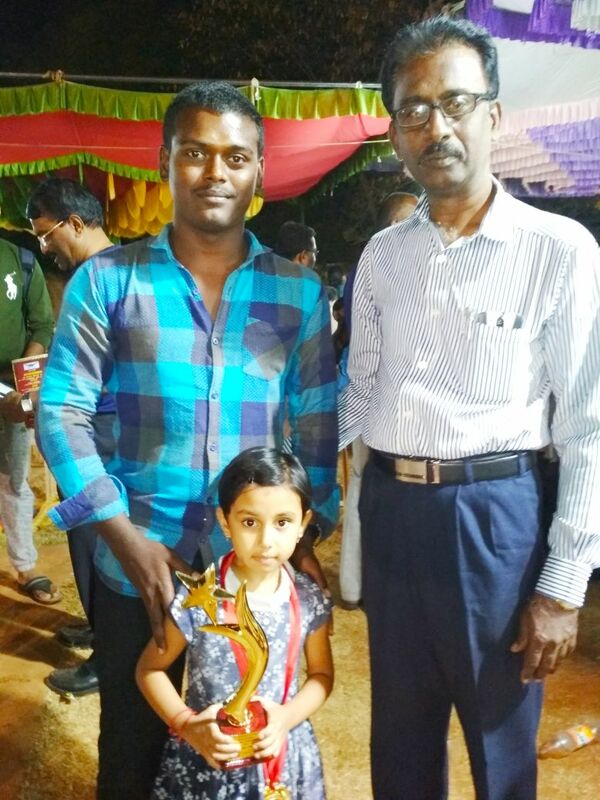 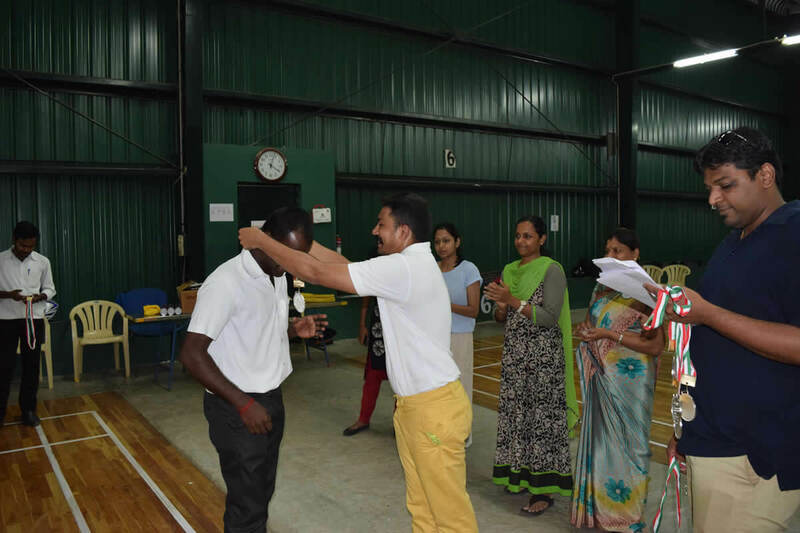 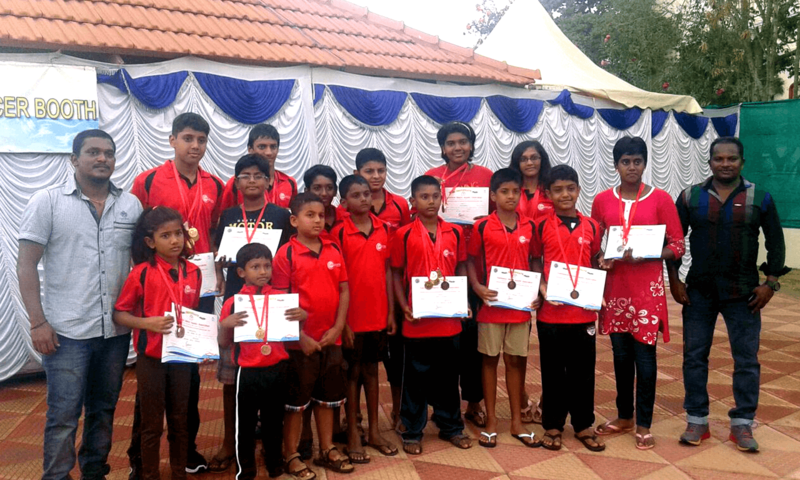 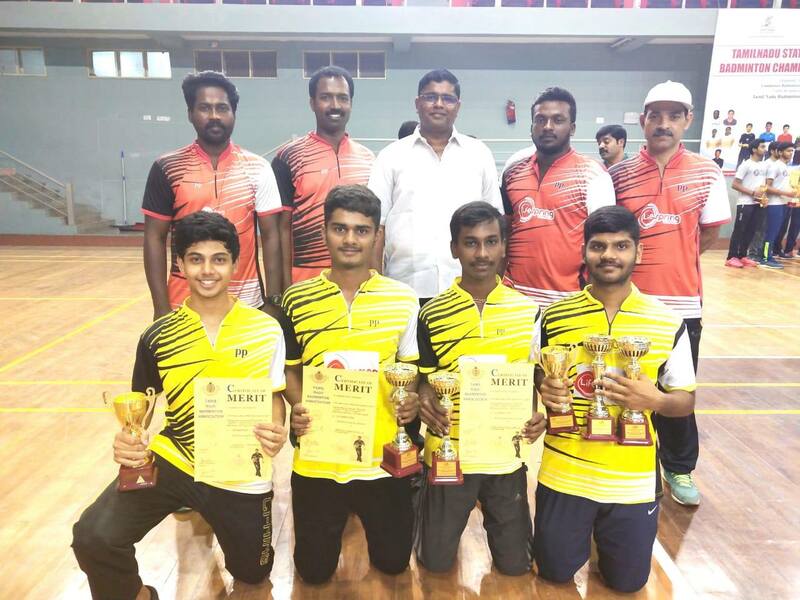 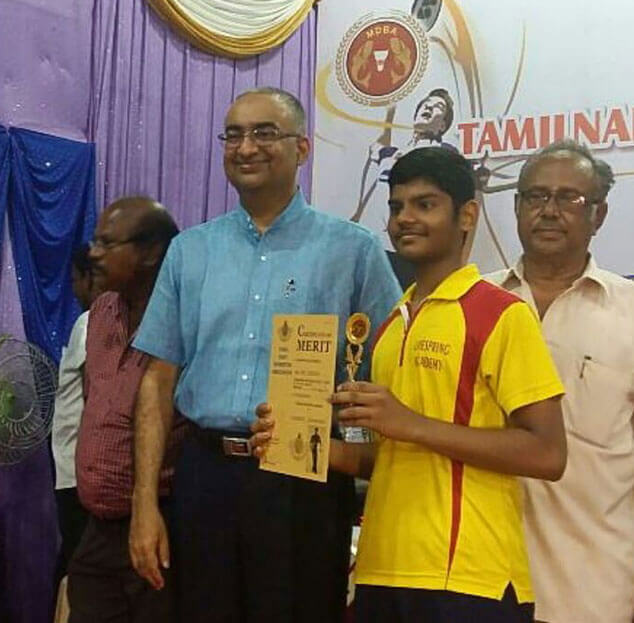 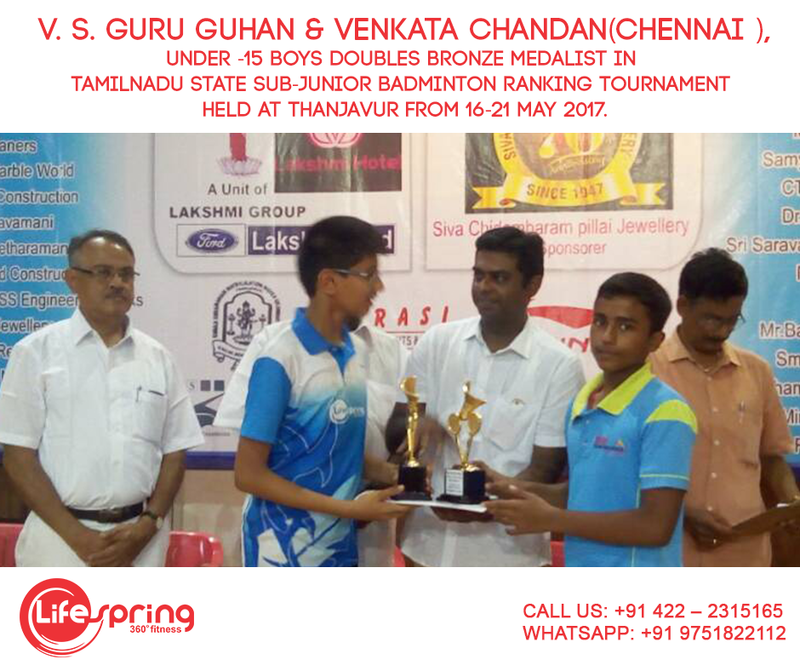 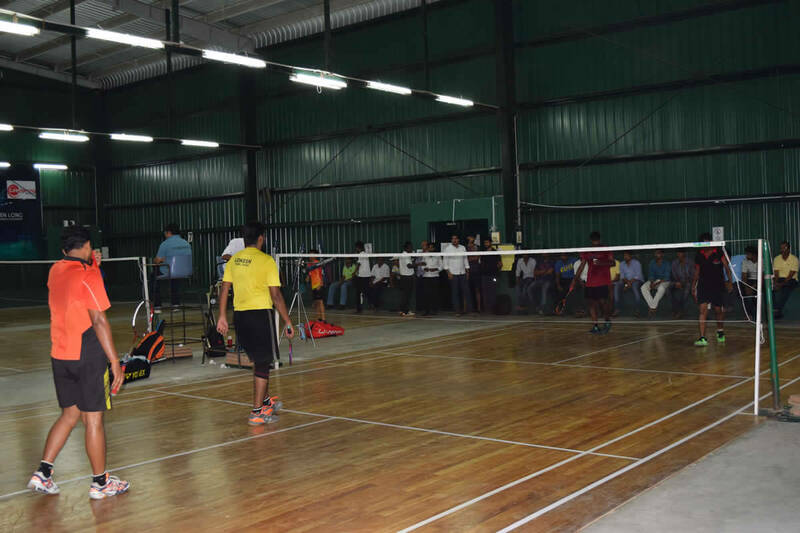 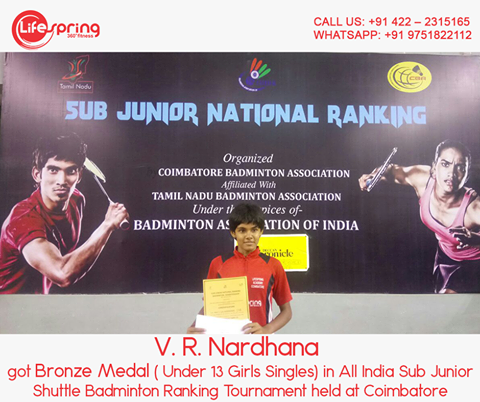 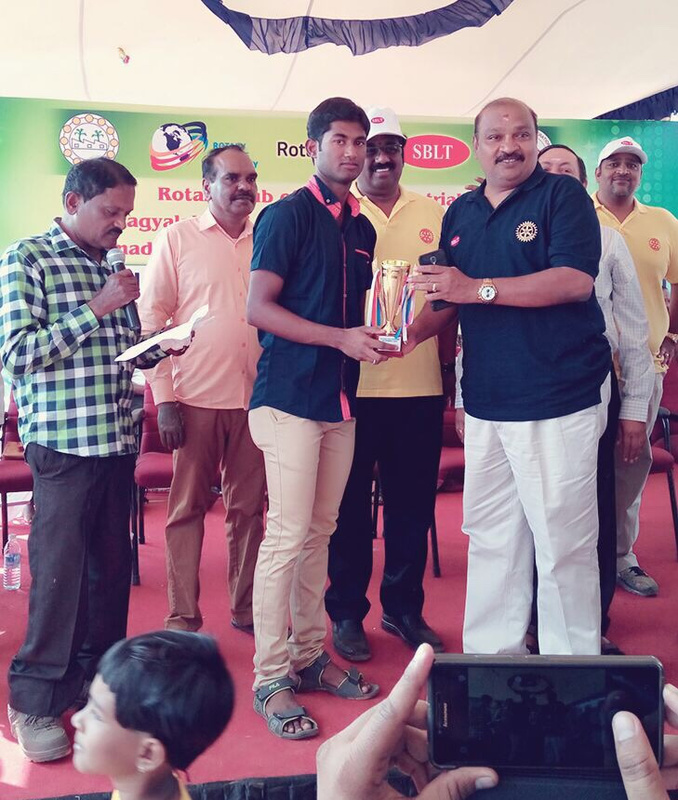 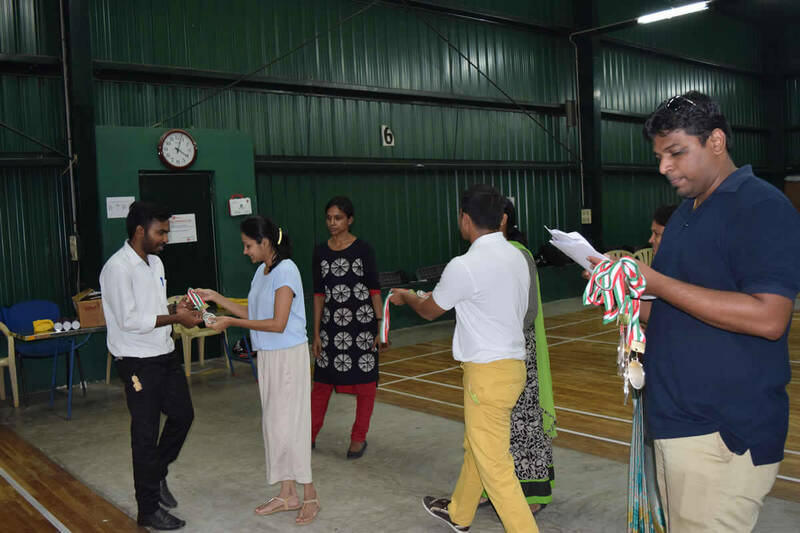 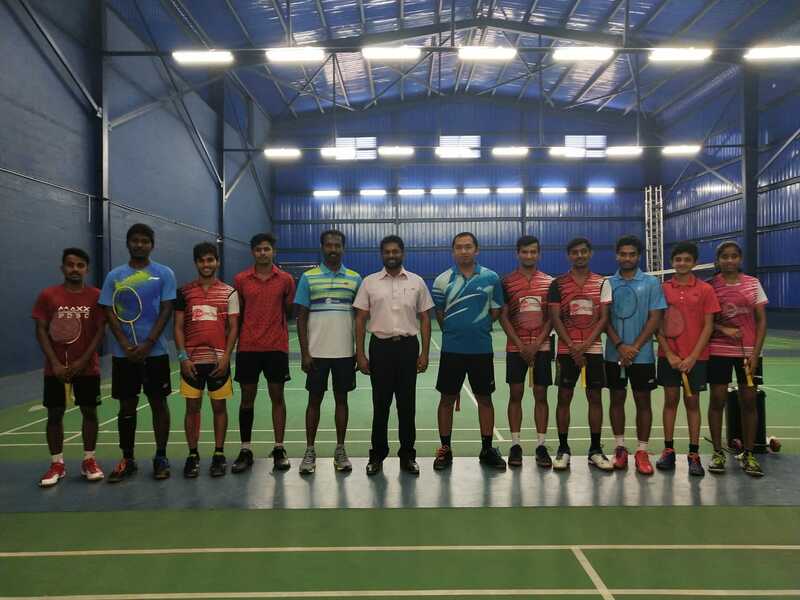 Badminton Academy Players Performance in Tamilnadu State Junior Ranking Tournament held at Erode, September 2016. 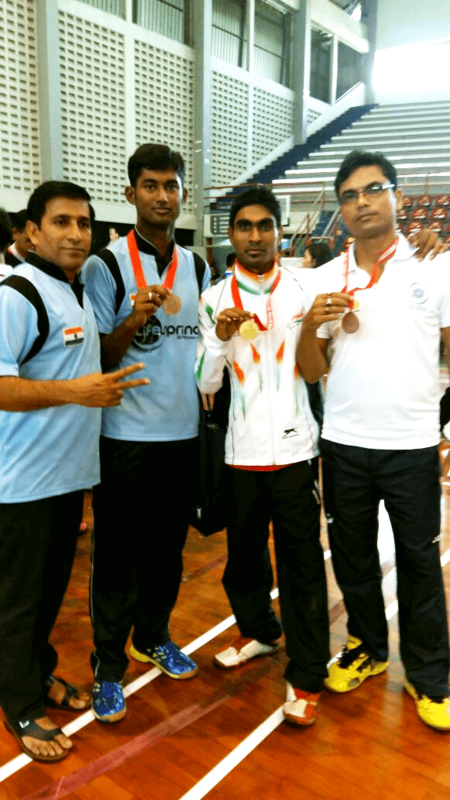 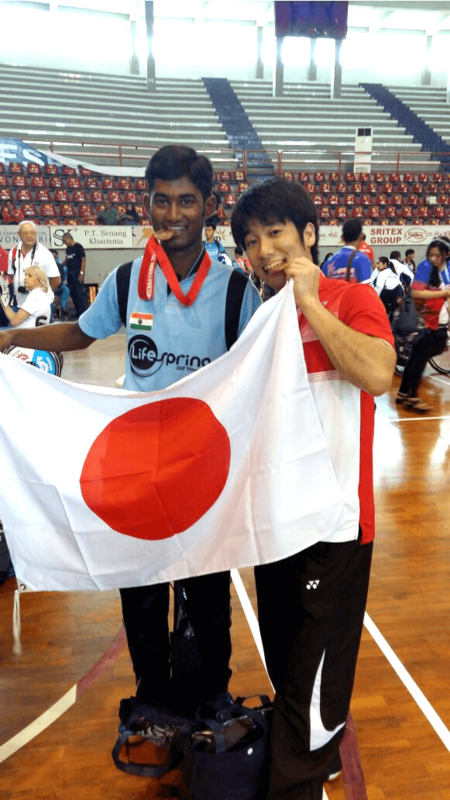 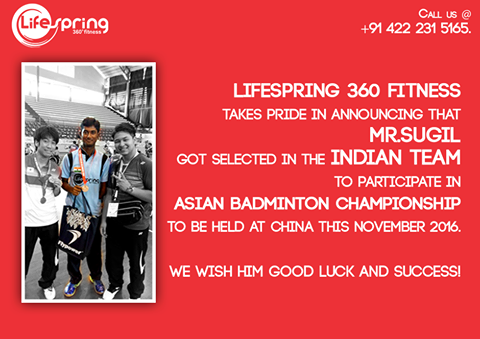 Mr.SUGIL got selected in the INDIAN TEAM to participate in ASIAN BADMINTON CHAMPIONSHIP to be held at China this November 2016. 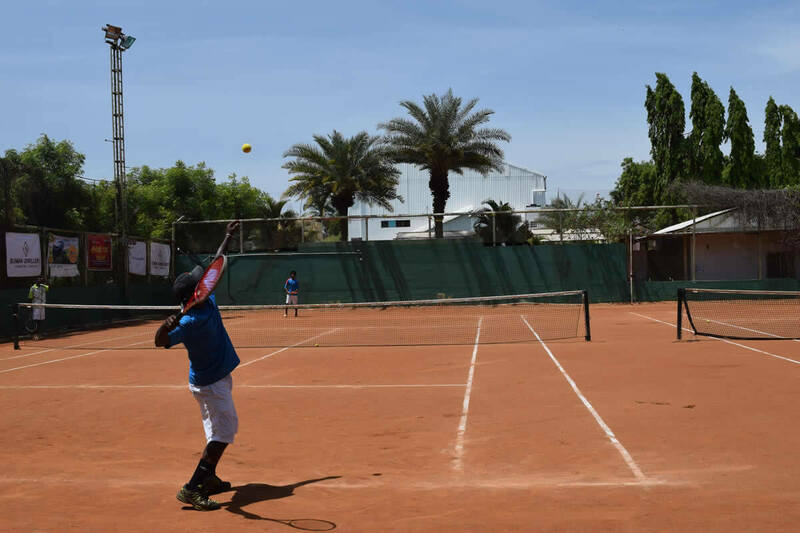 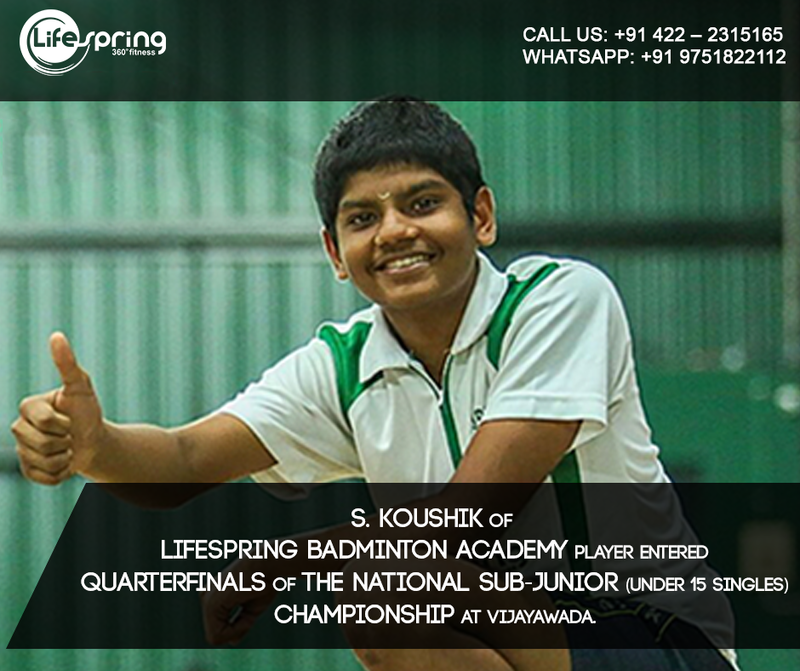 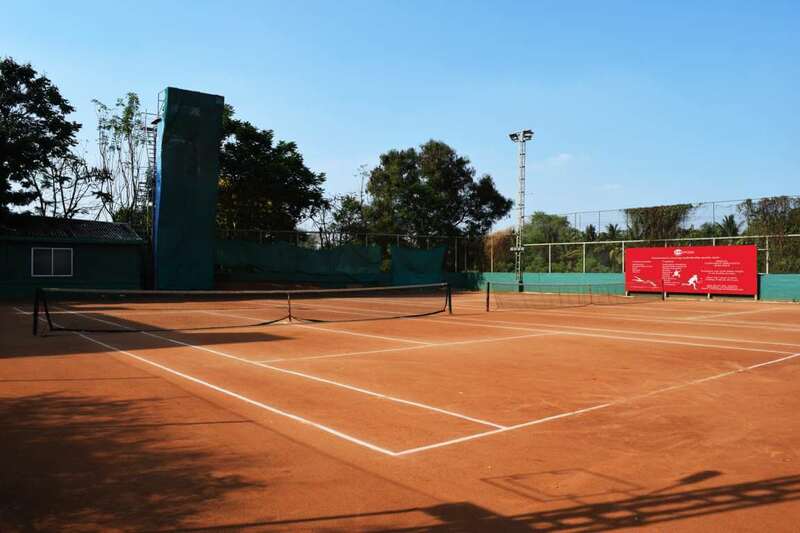 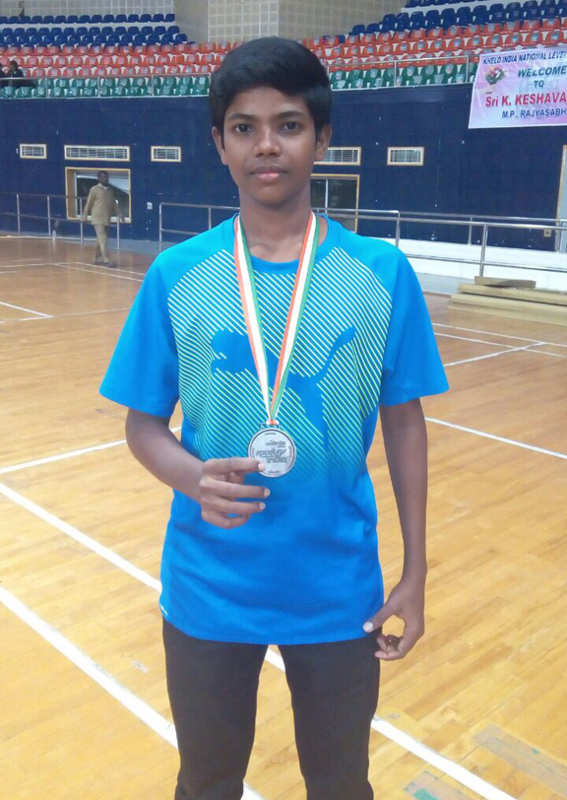 S. Koushik from our Badminton Academy entered Quarterfinals of the NATIONAL SUB-JUNIOR (Under 15 Singles) CHAMPIONSHIP at Vijayawada. 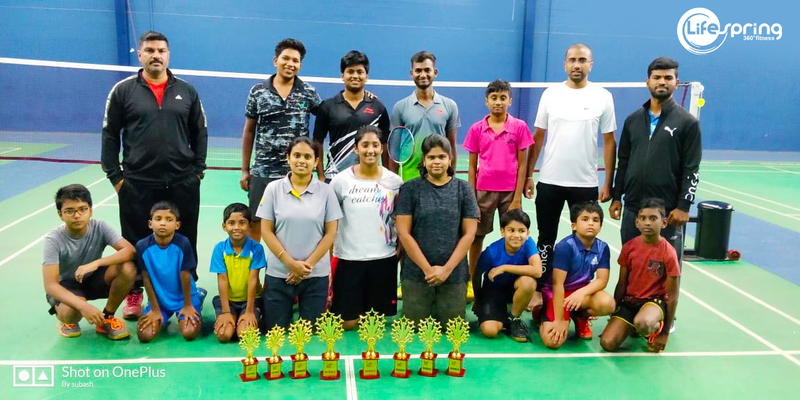 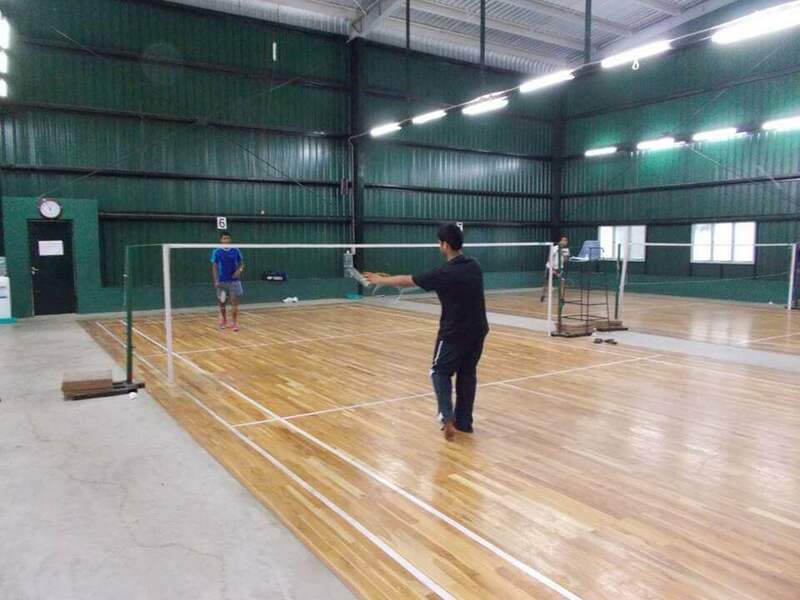 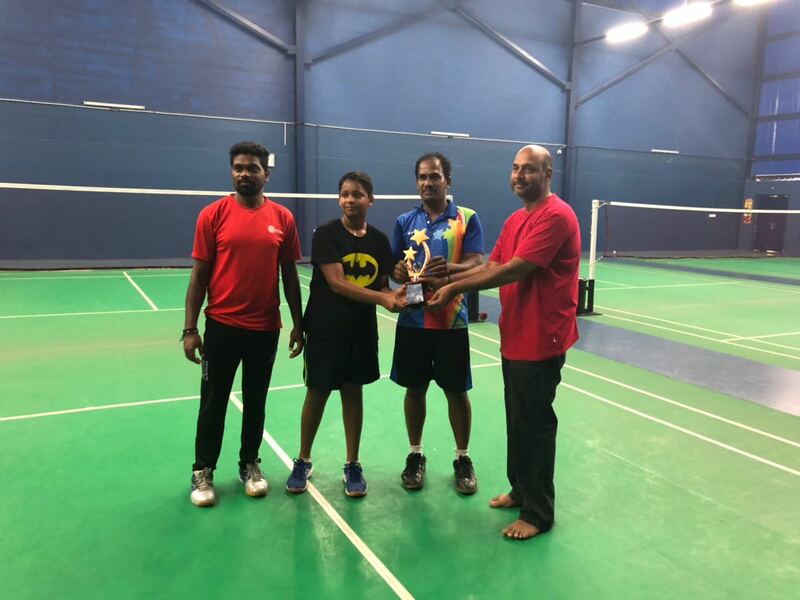 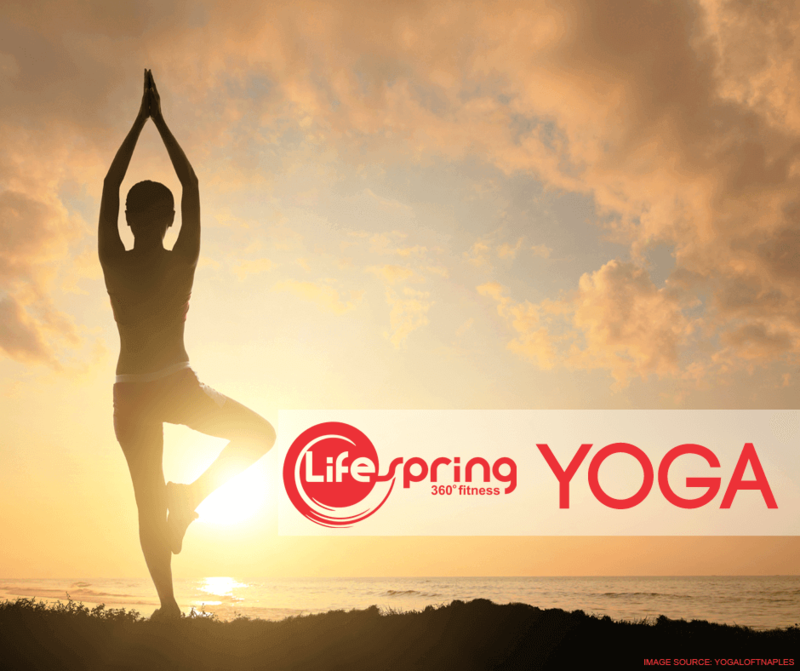 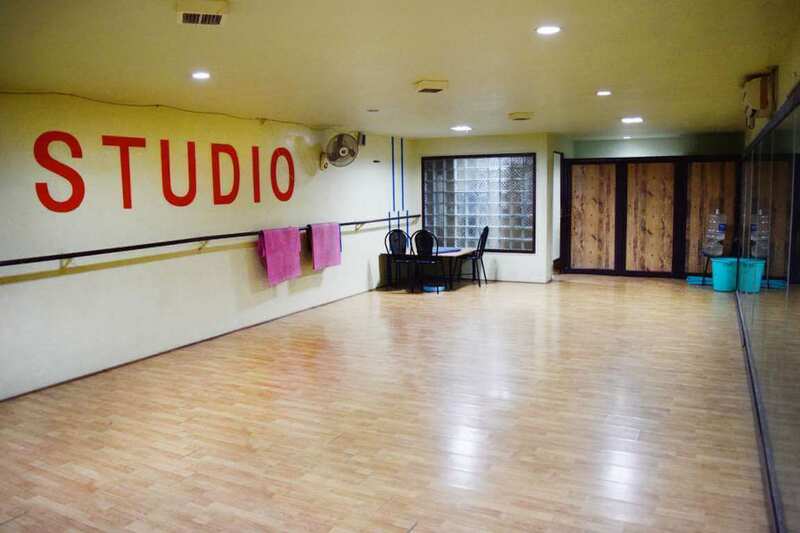 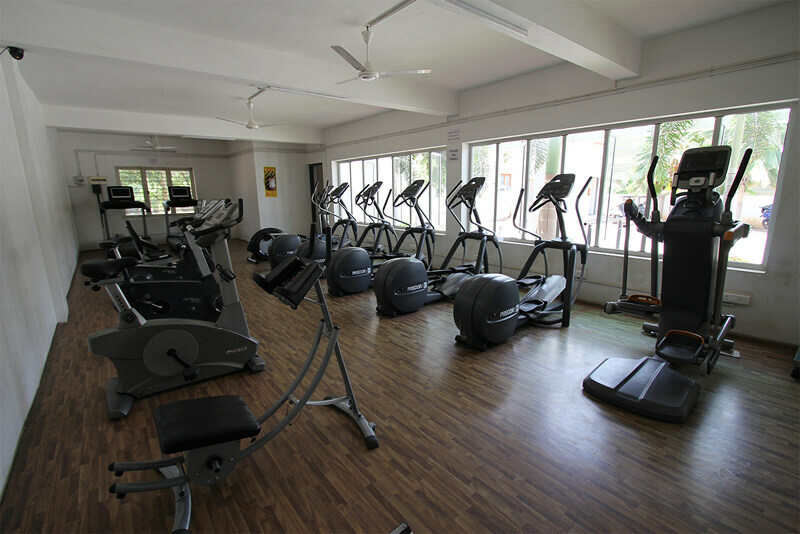 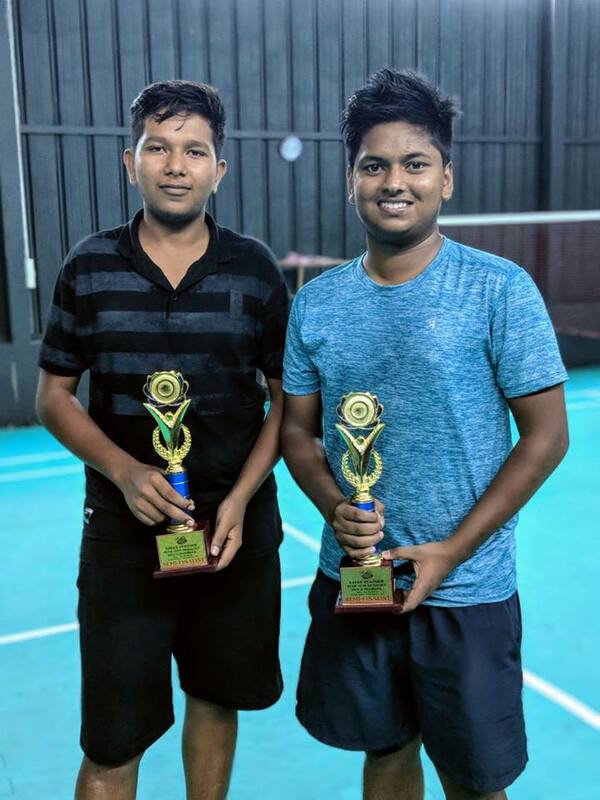 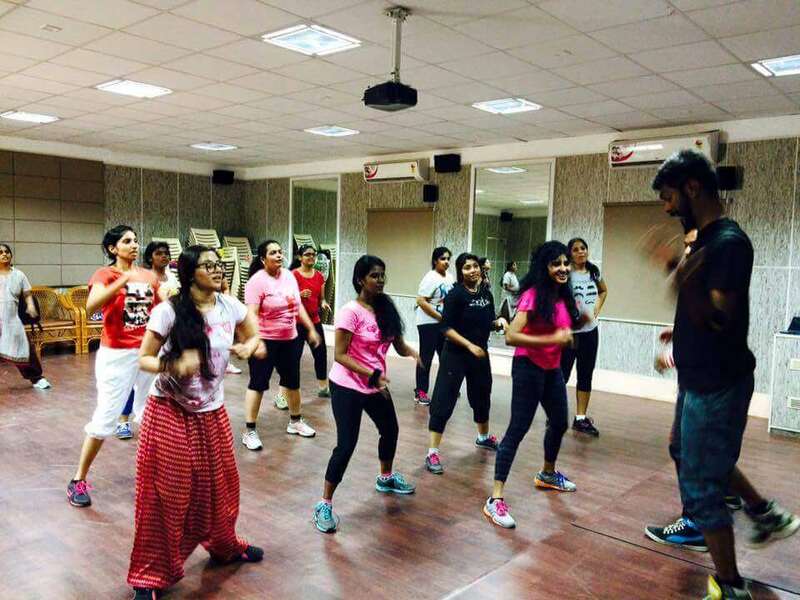 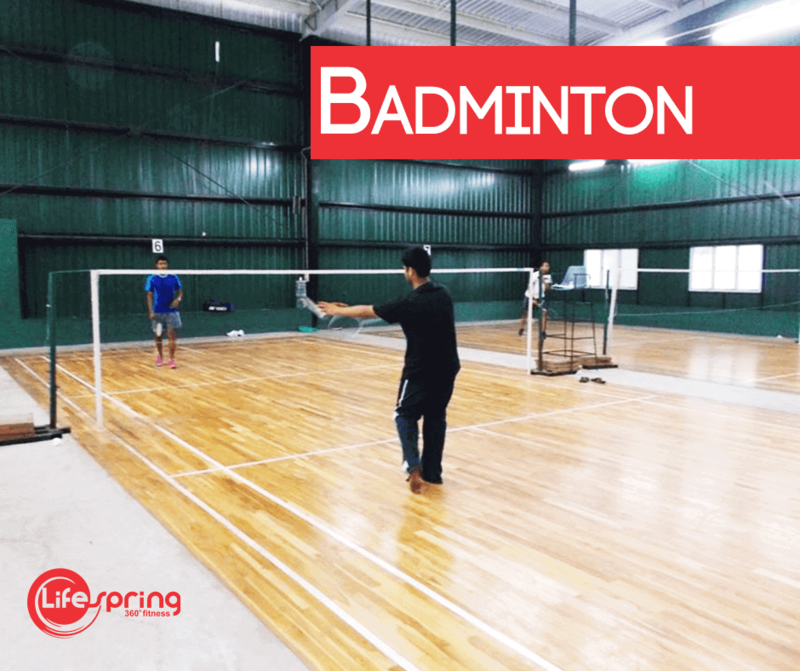 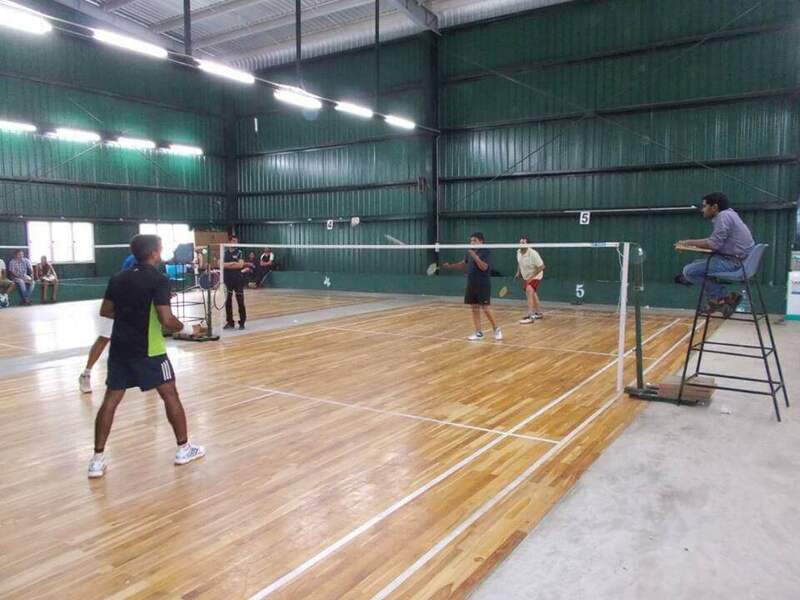 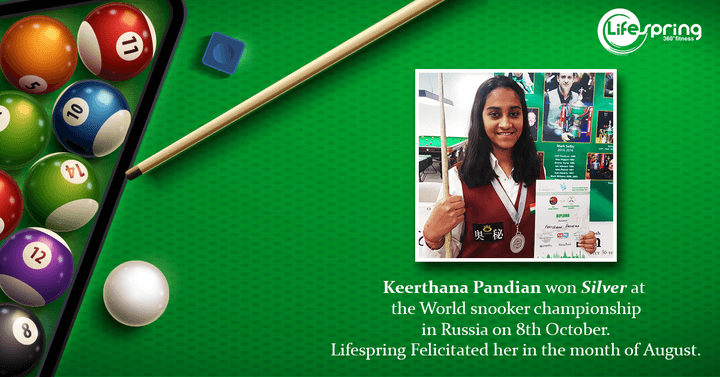 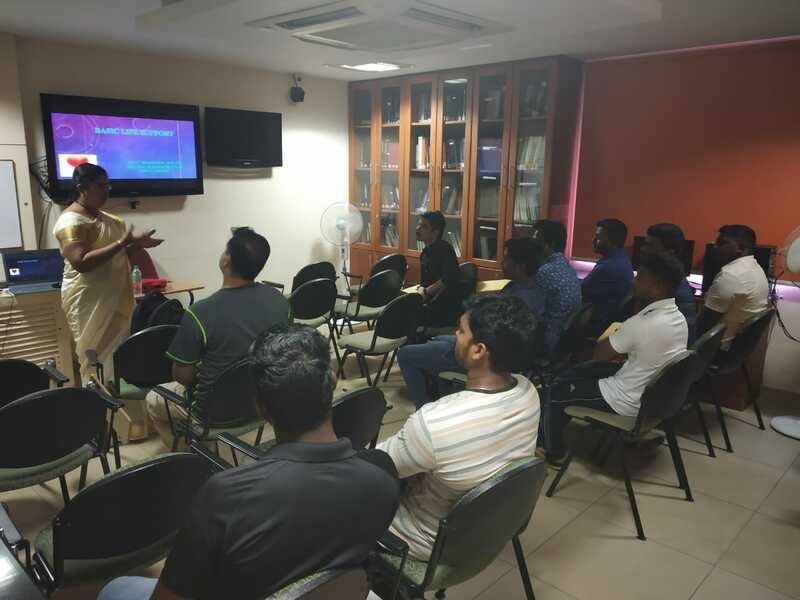 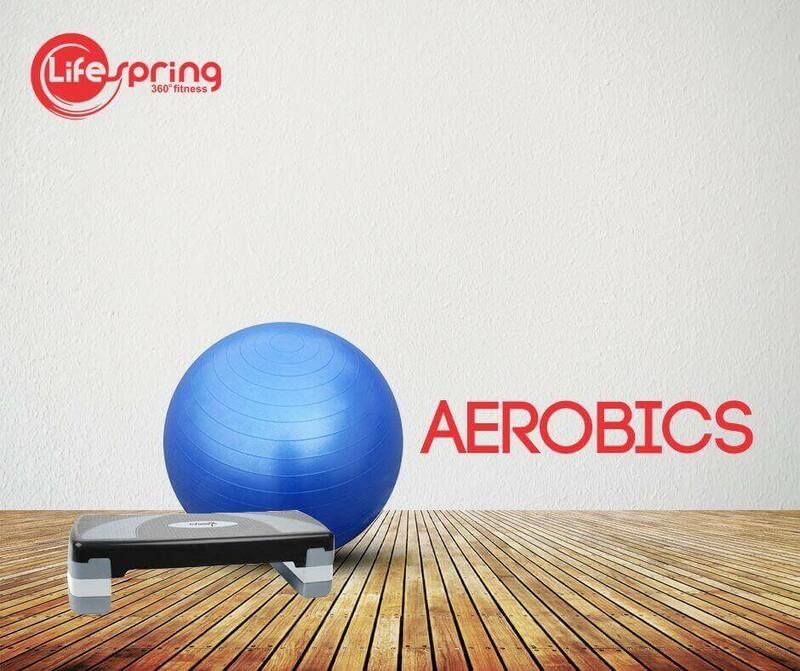 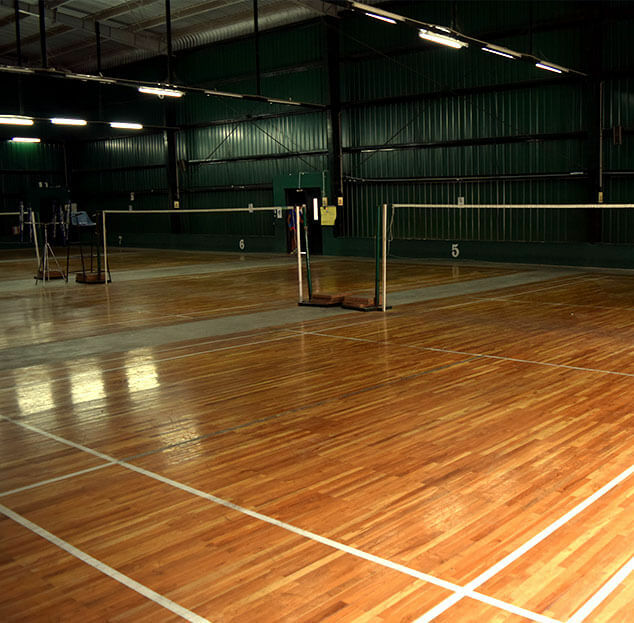 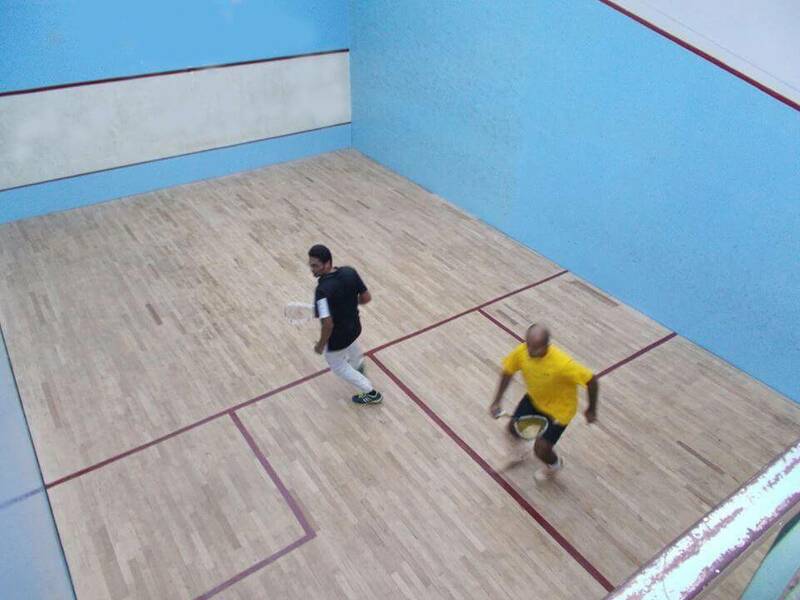 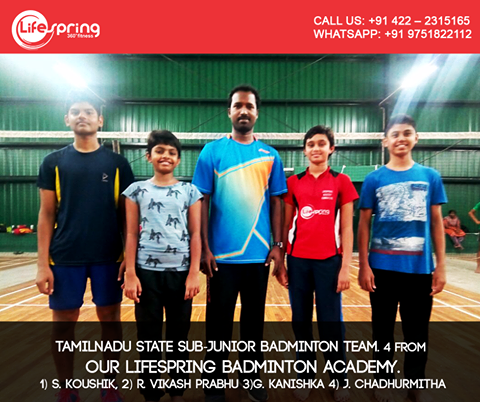 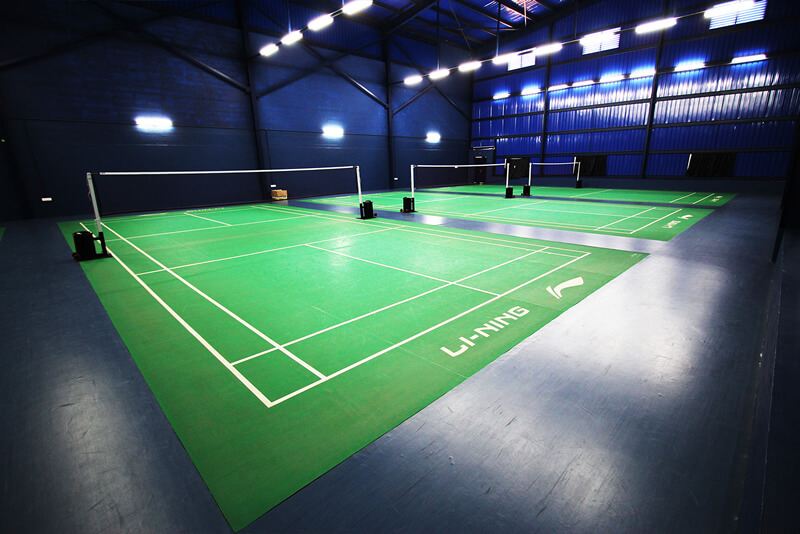 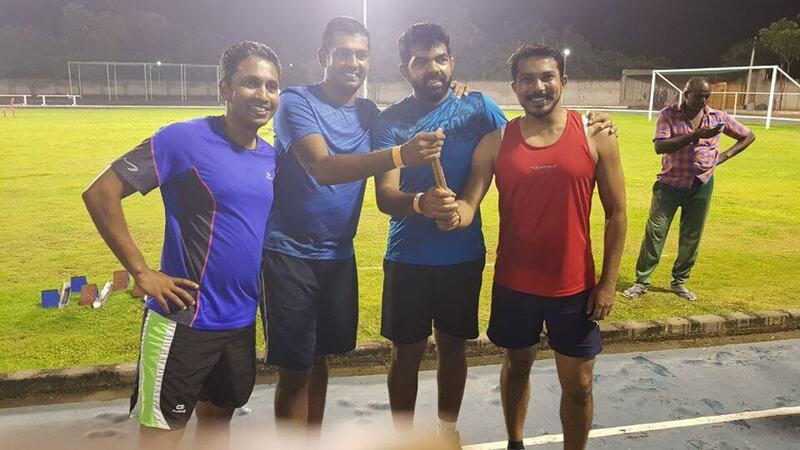 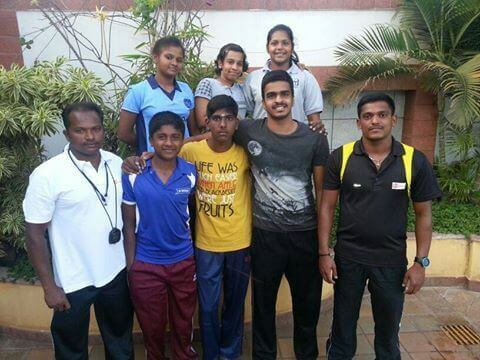 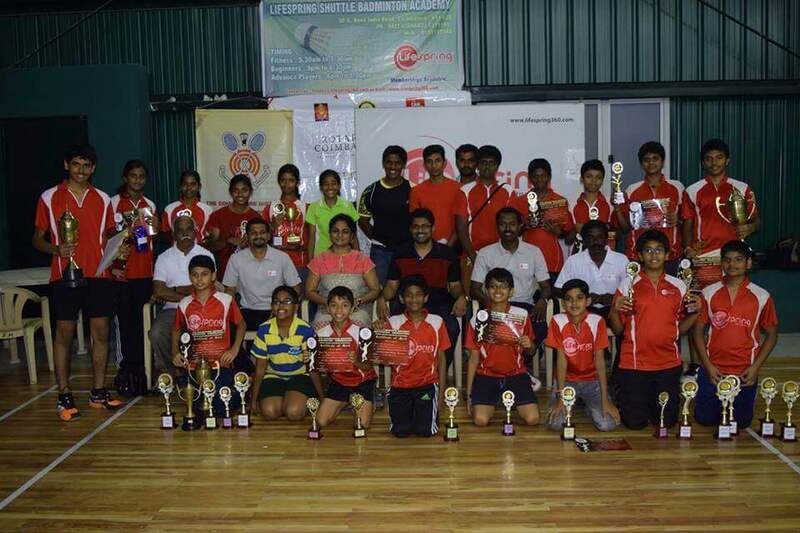 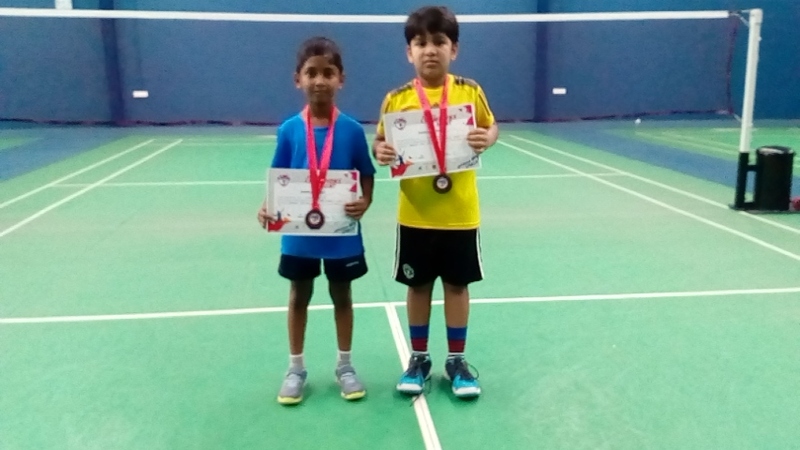 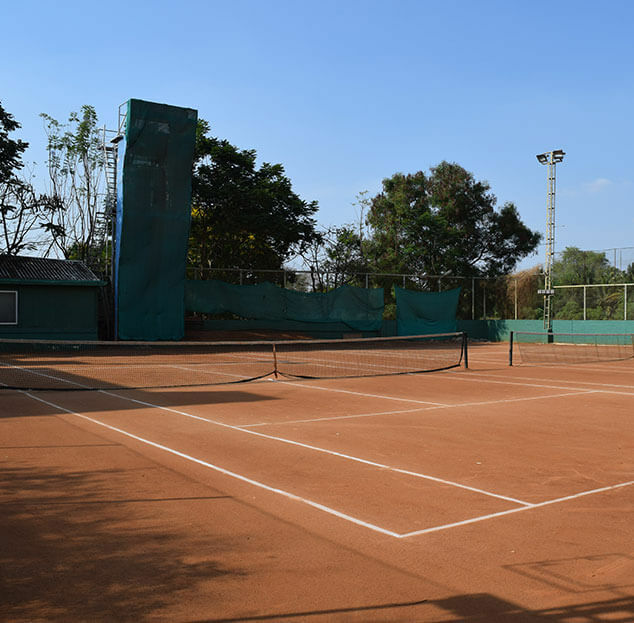 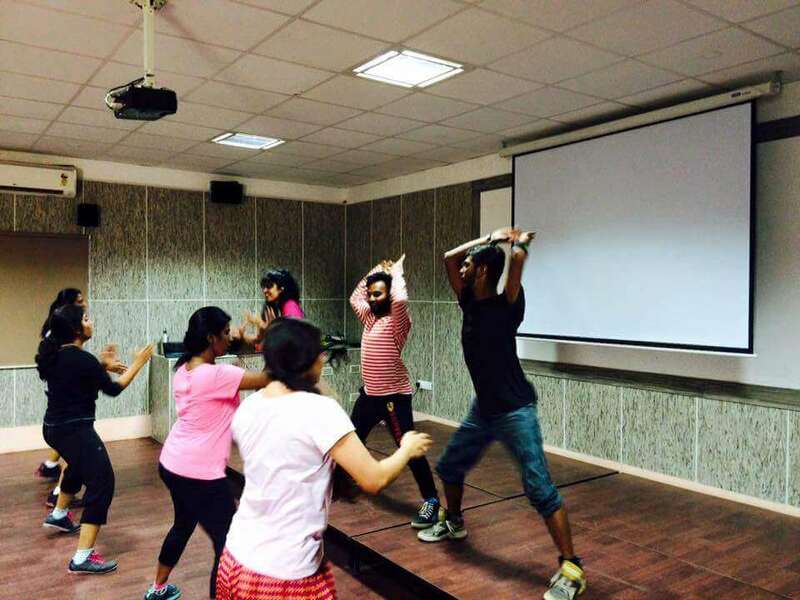 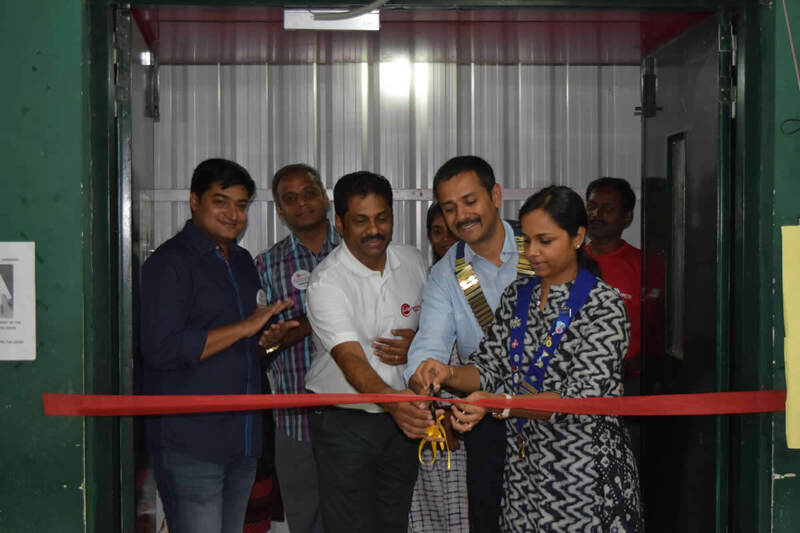 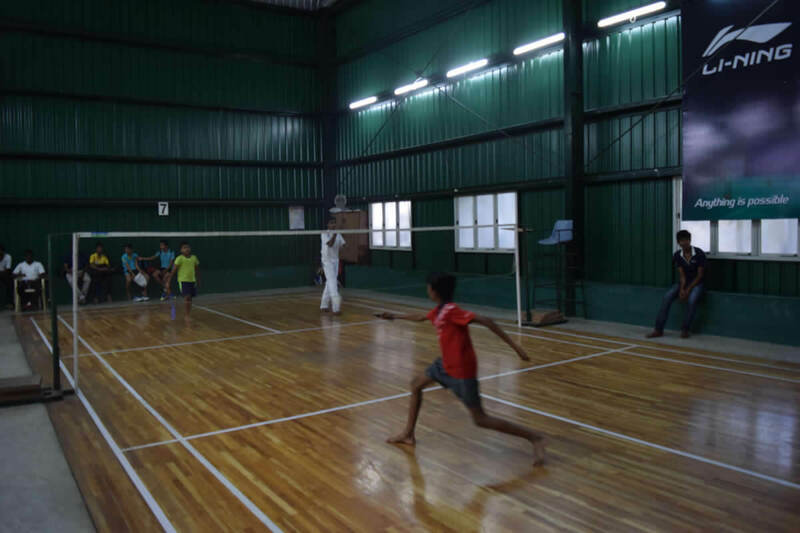 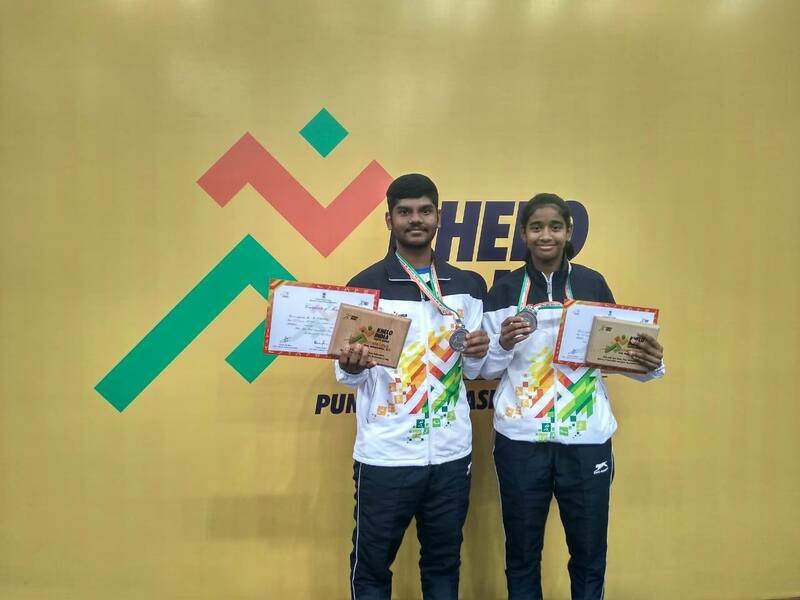 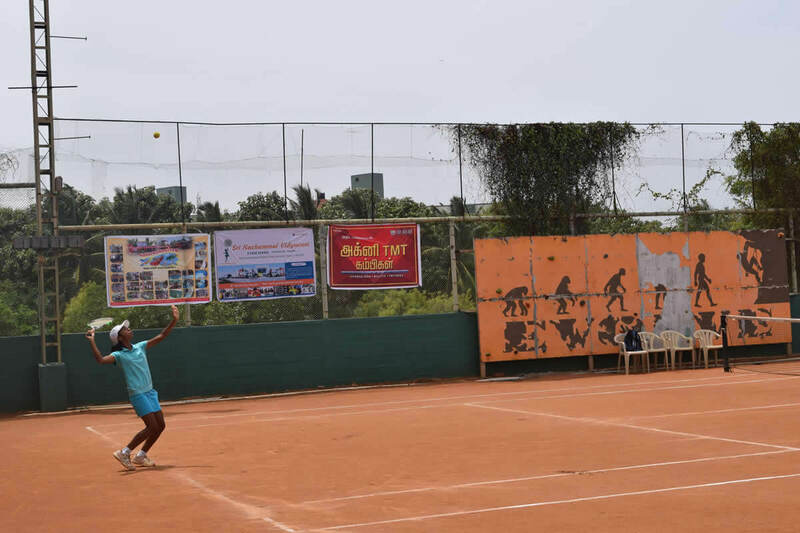 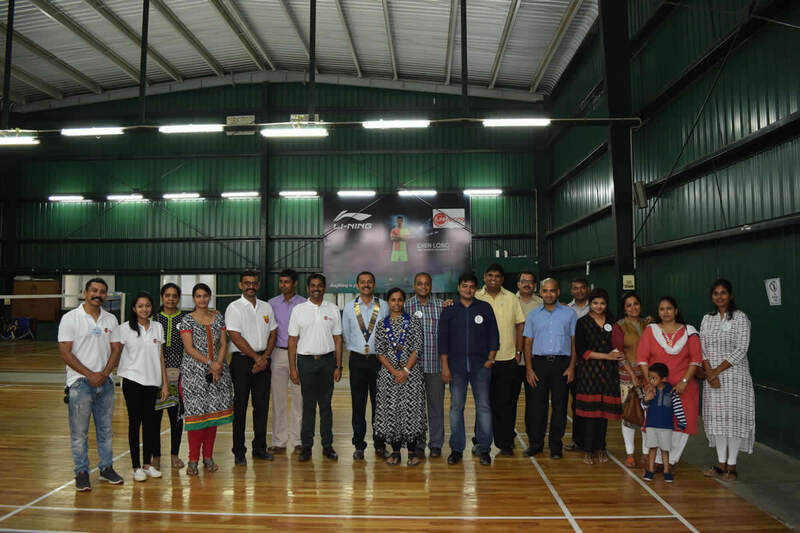 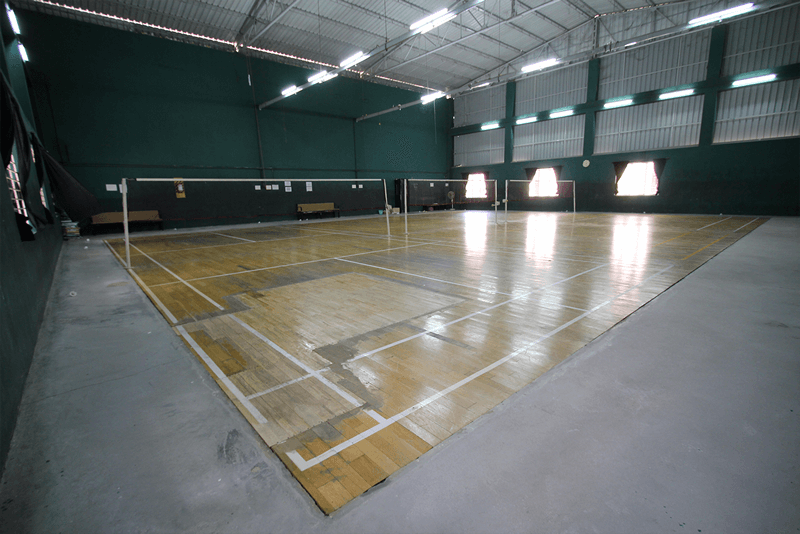 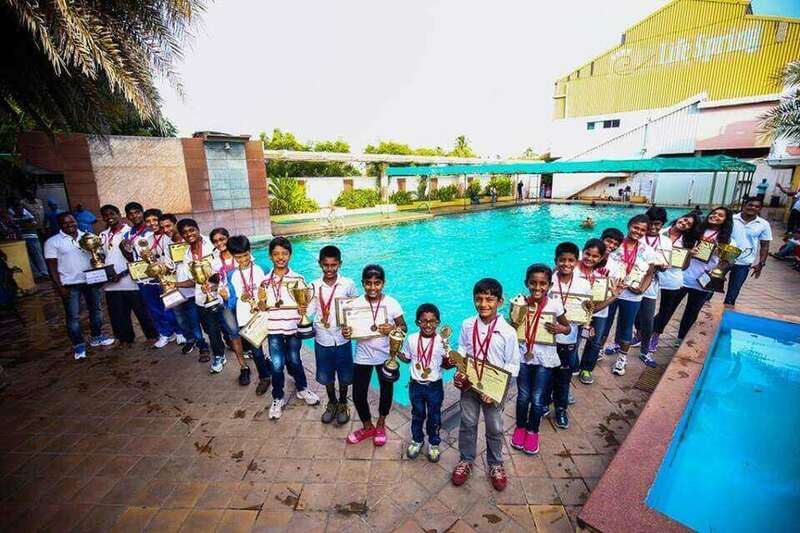 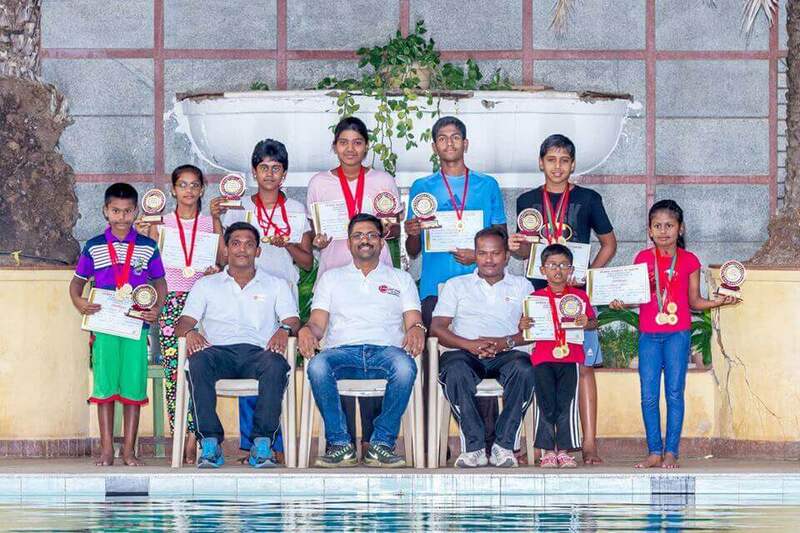 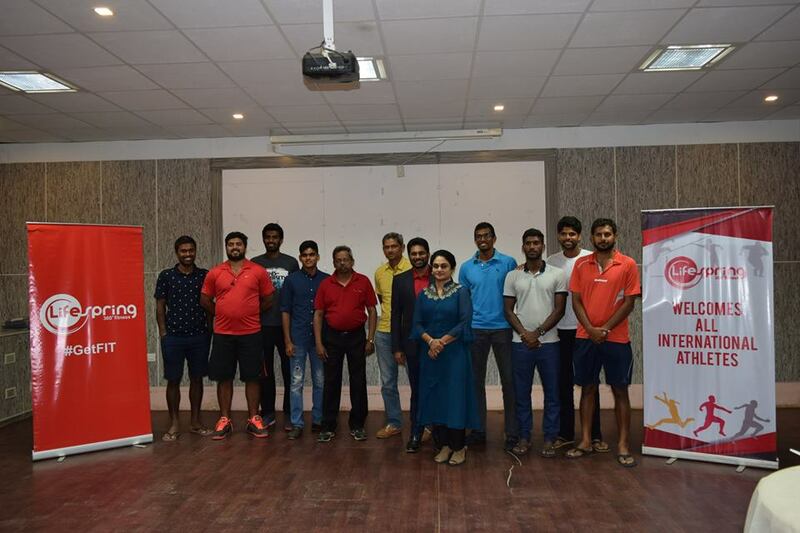 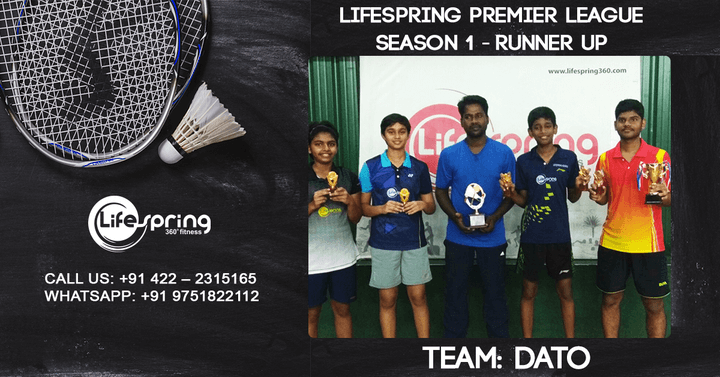 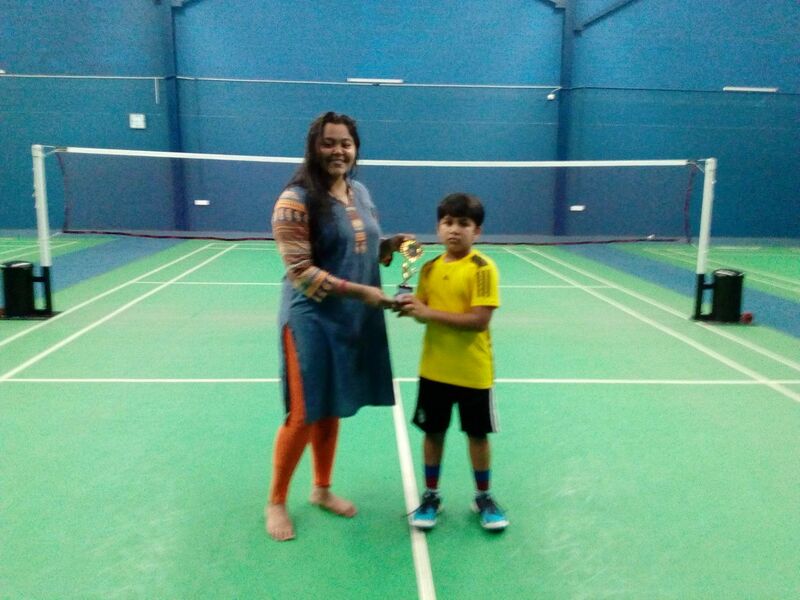 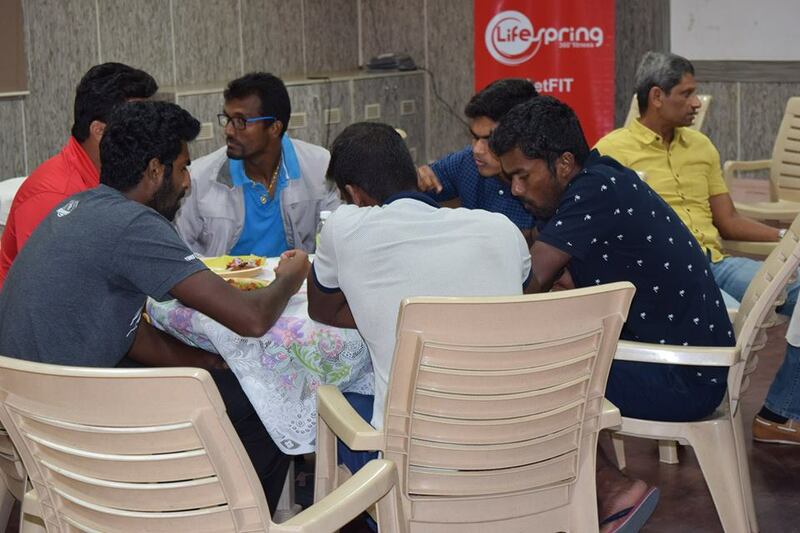 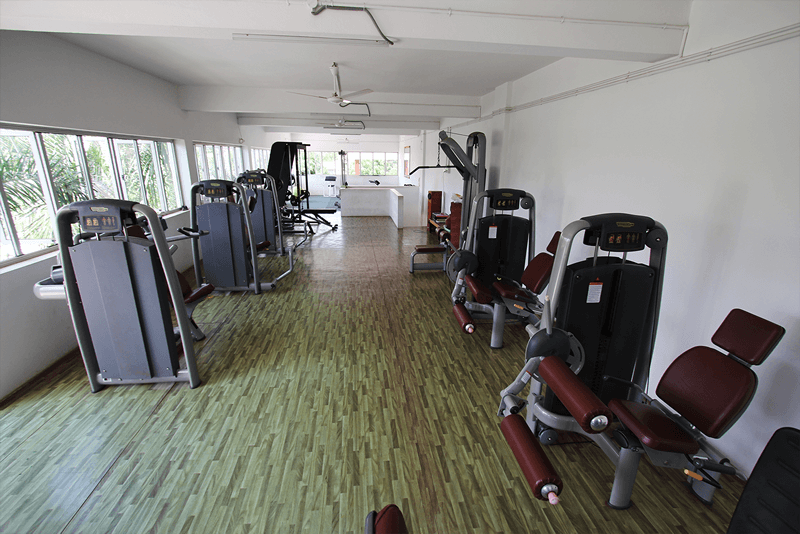 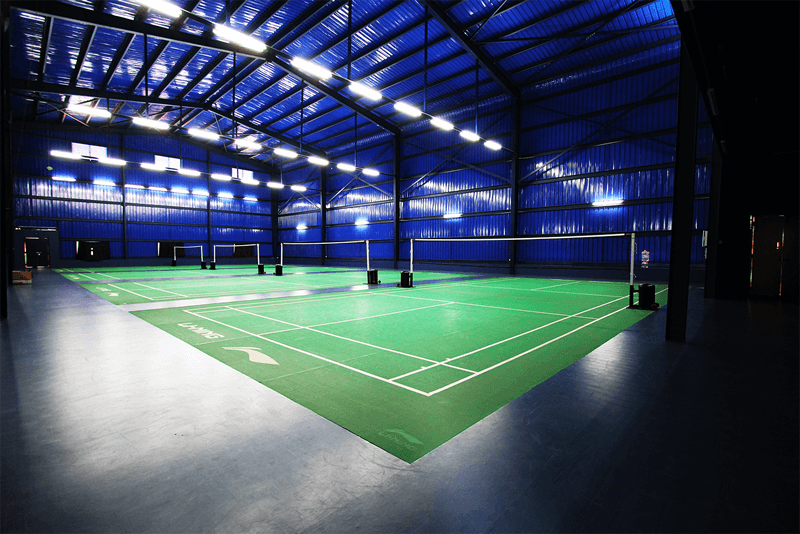 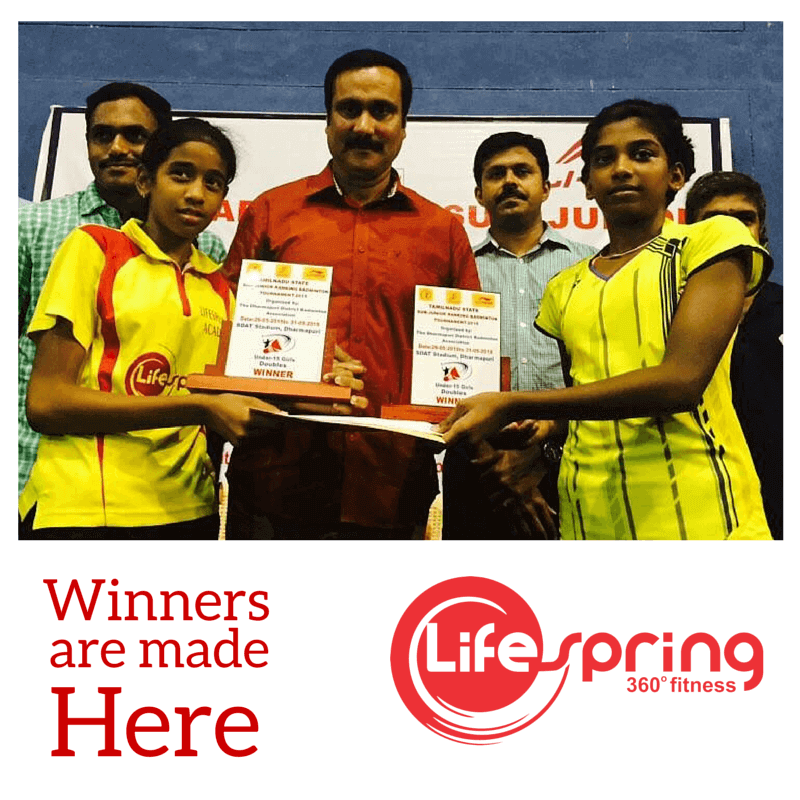 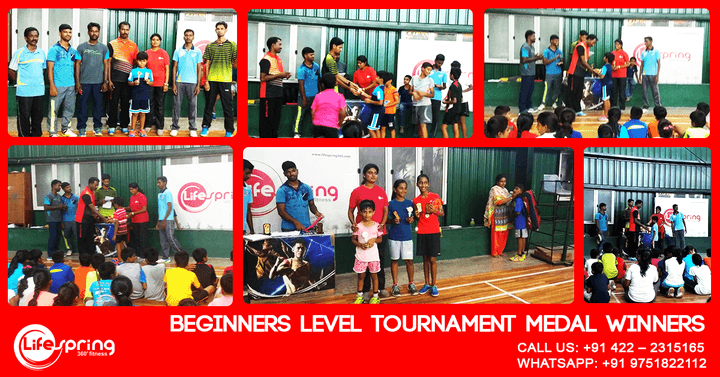 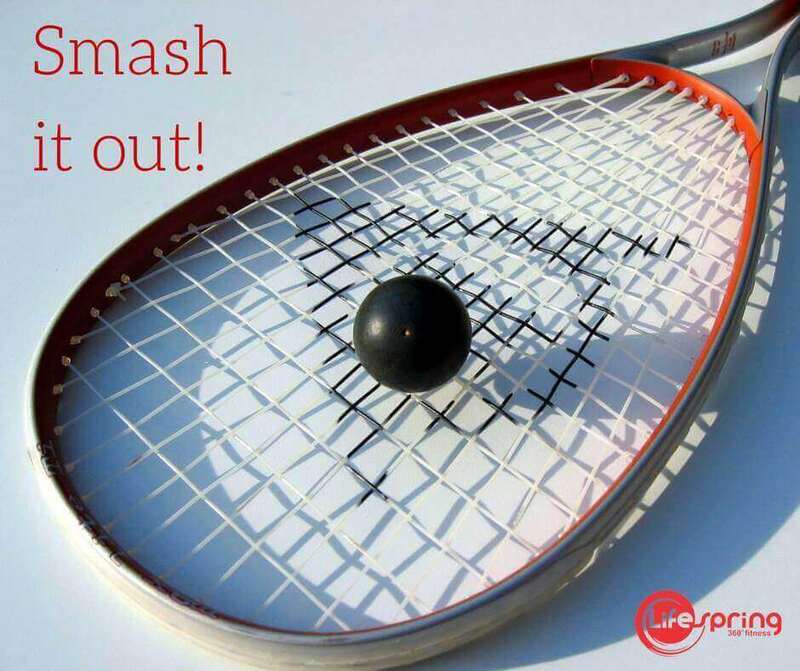 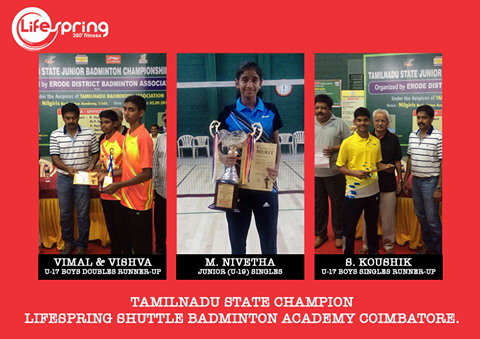 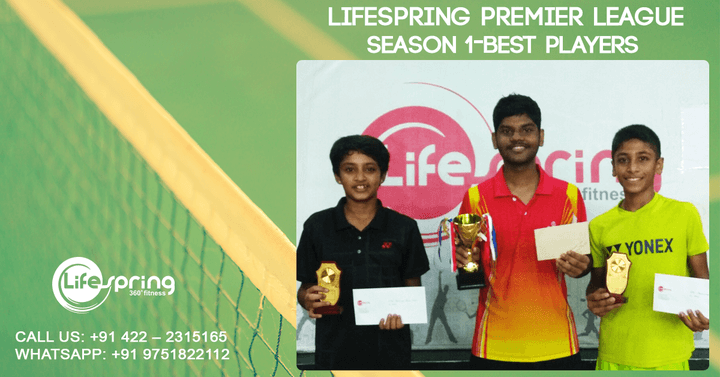 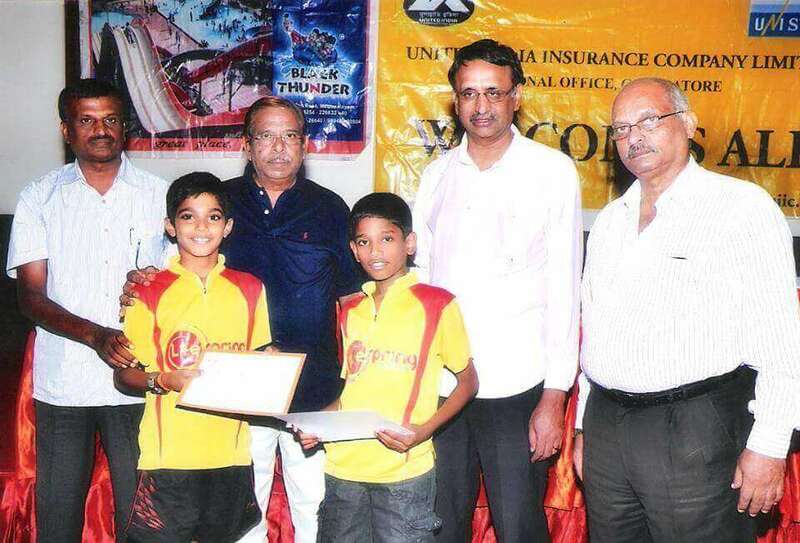 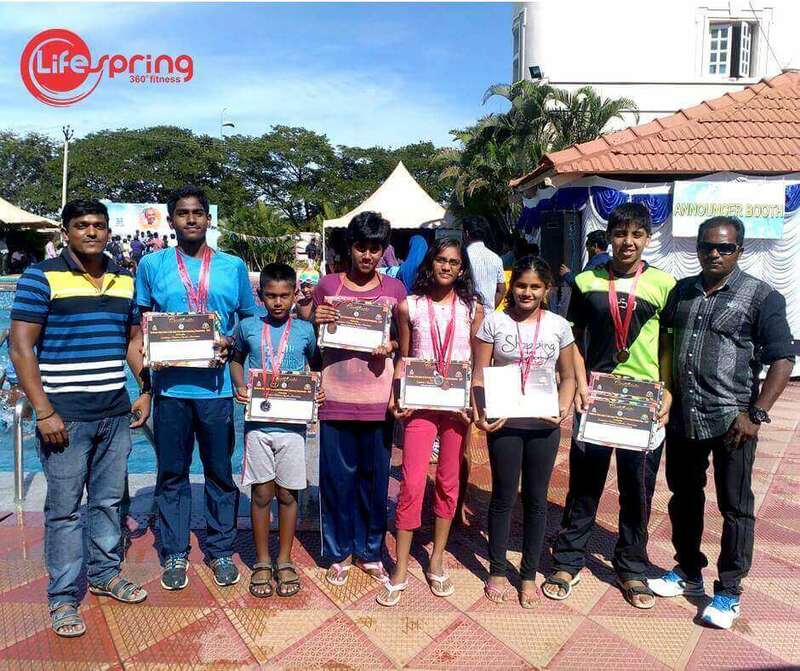 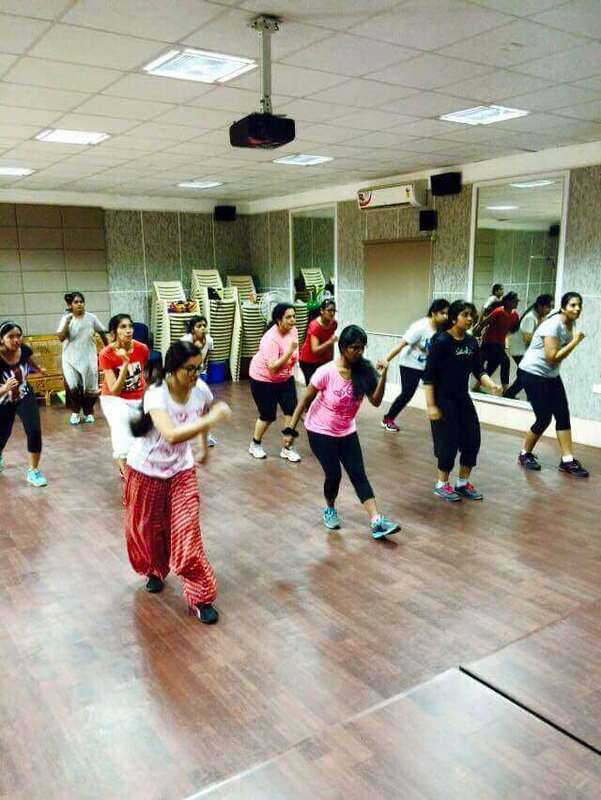 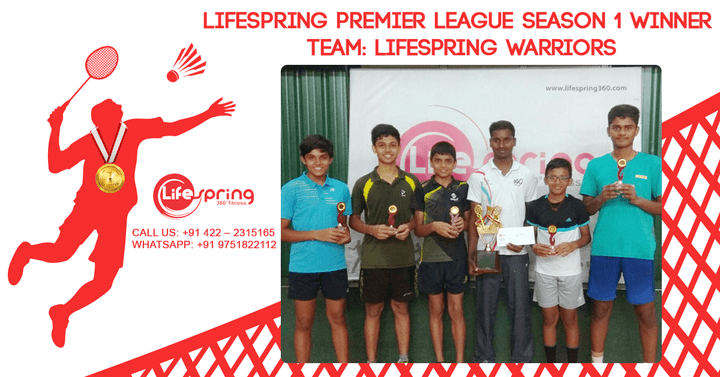 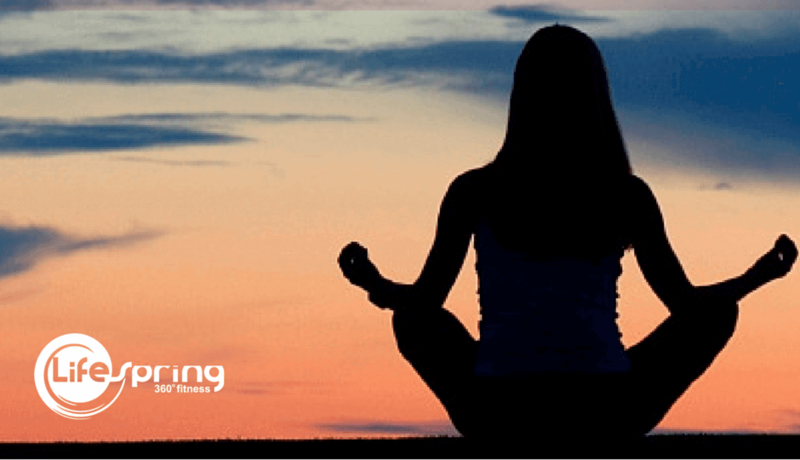 Tamilnadu State Sub-Junior Badminton Team from Lifespring 360 Fitness - Badminton Academy. 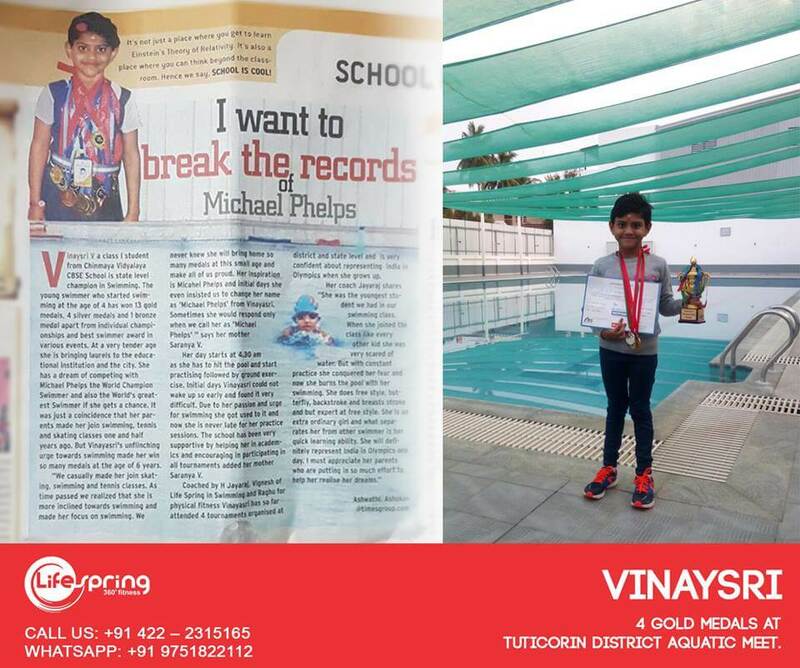 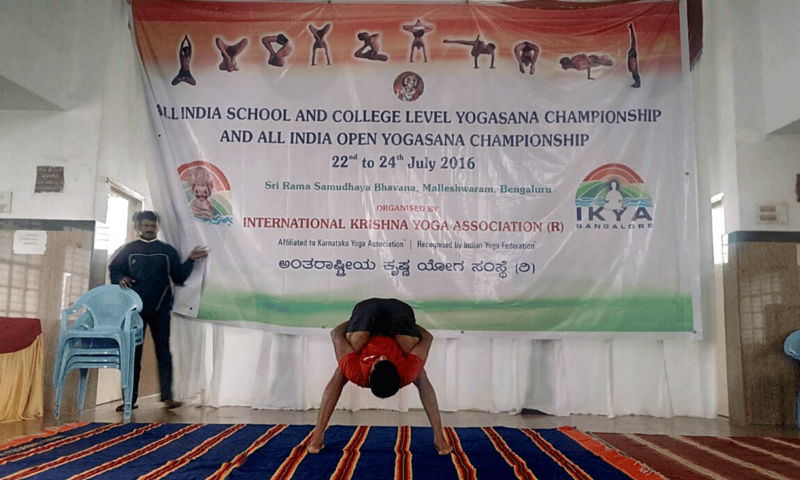 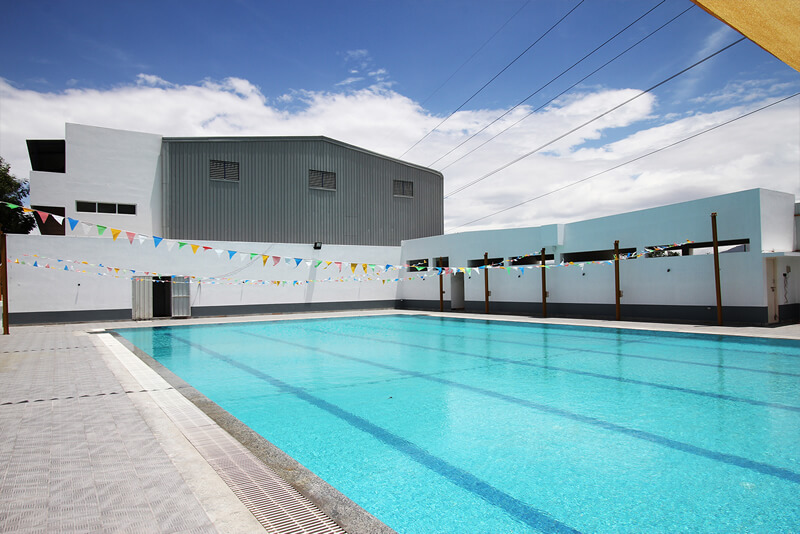 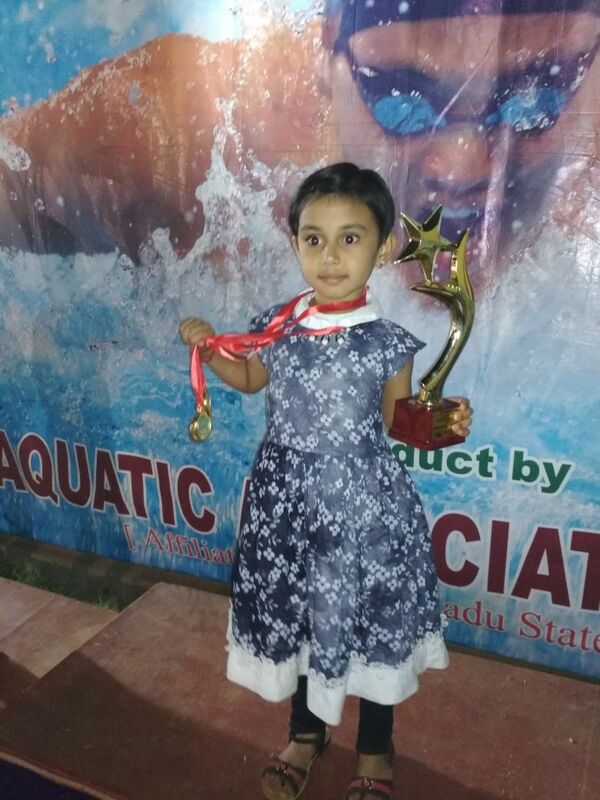 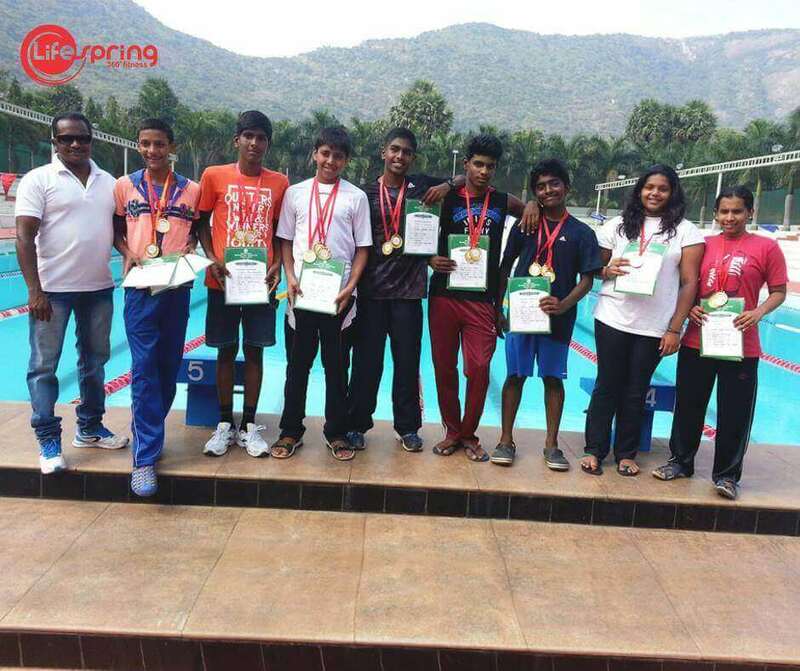 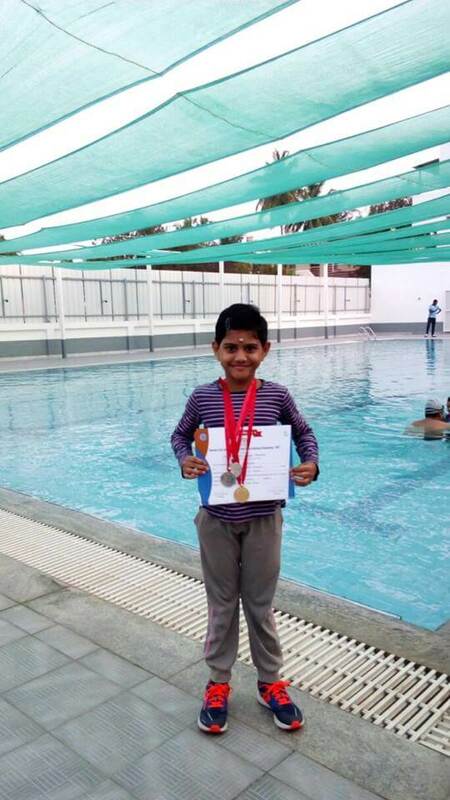 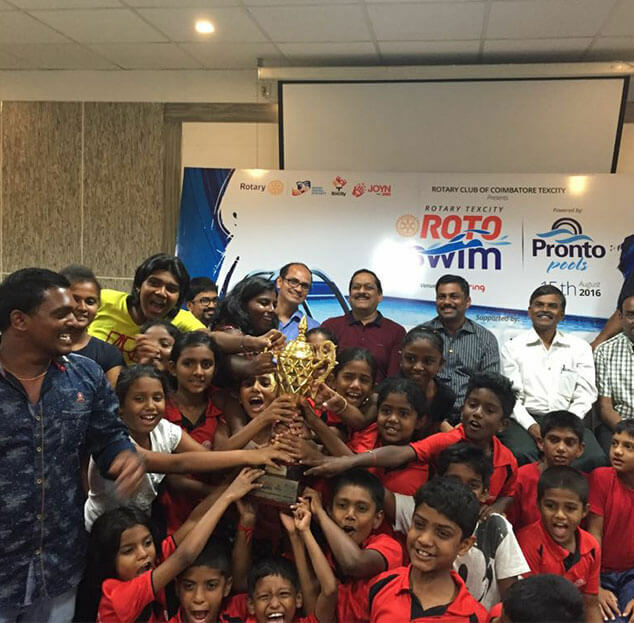 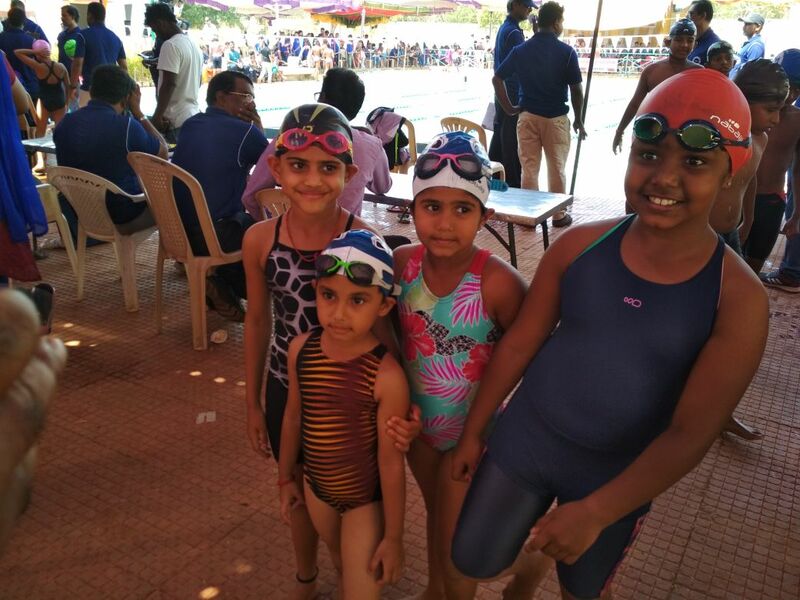 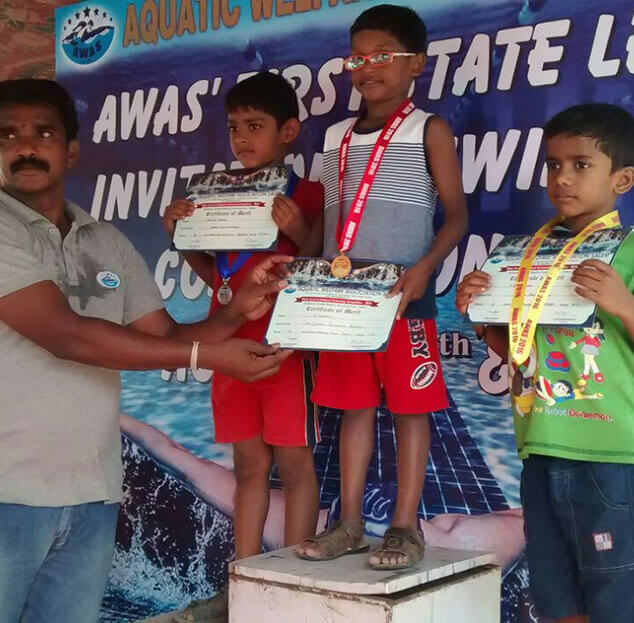 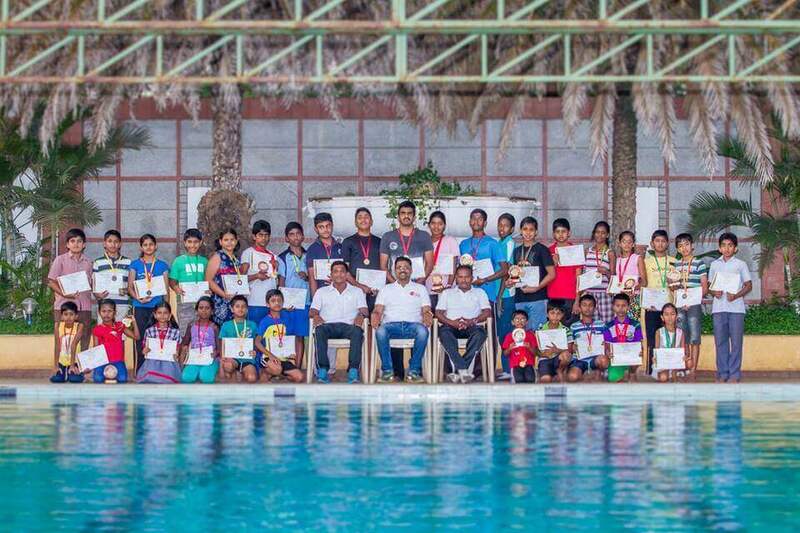 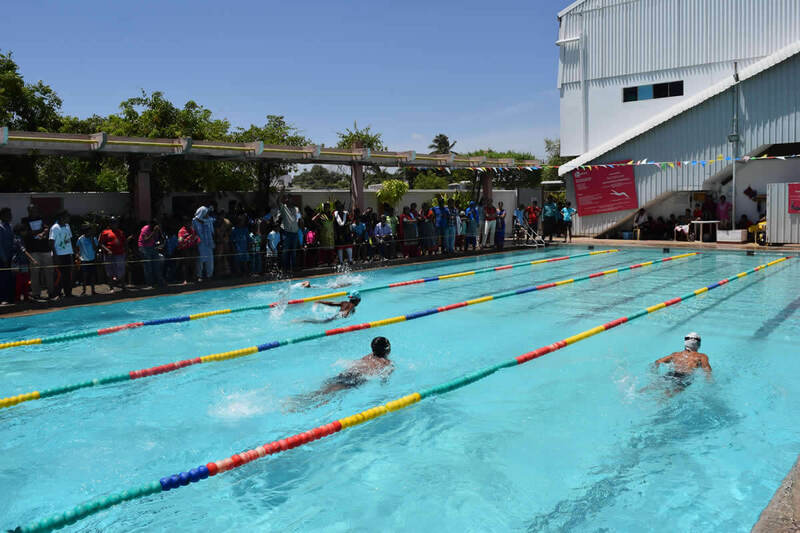 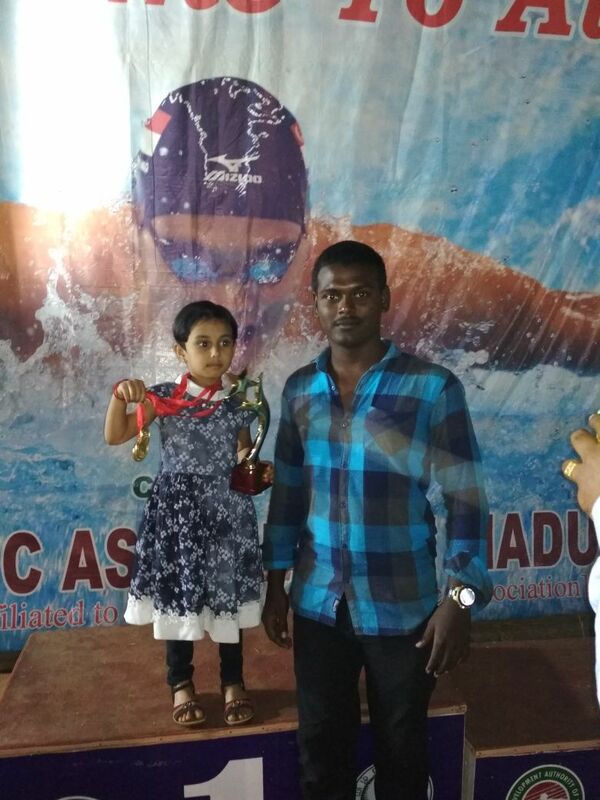 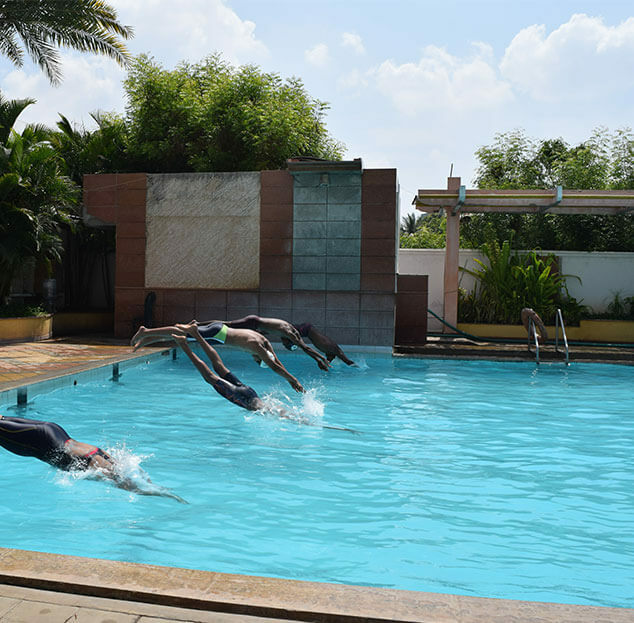 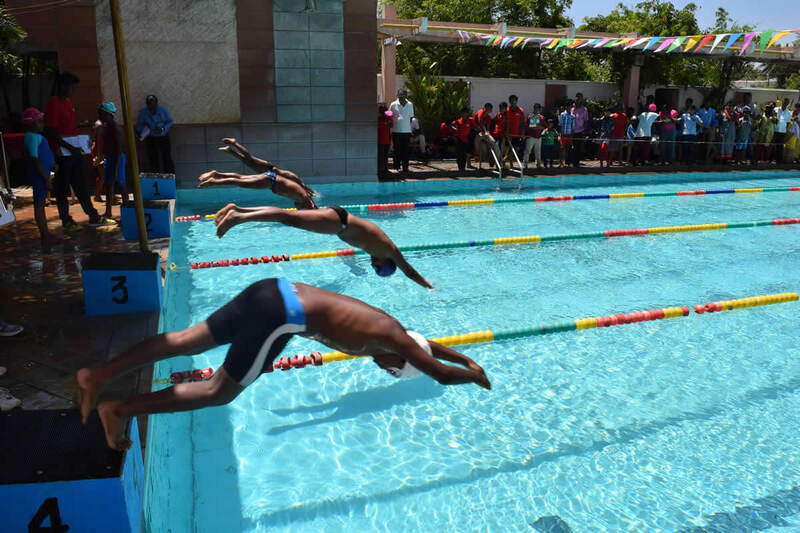 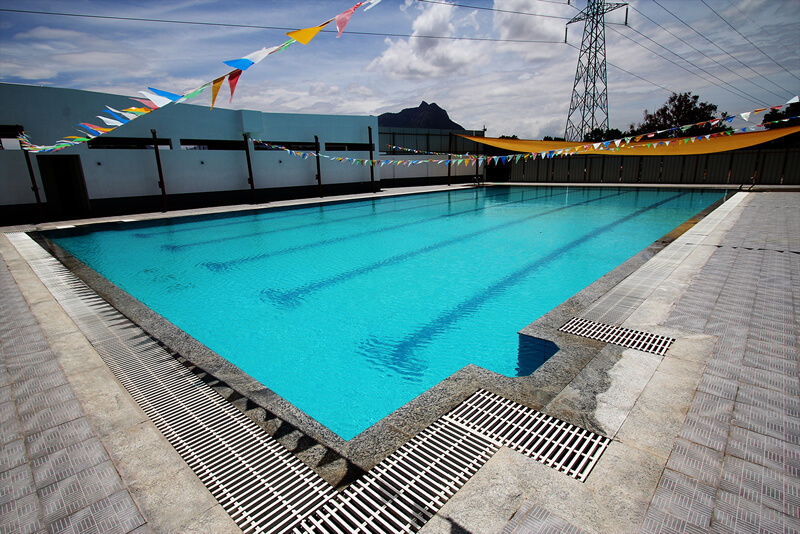 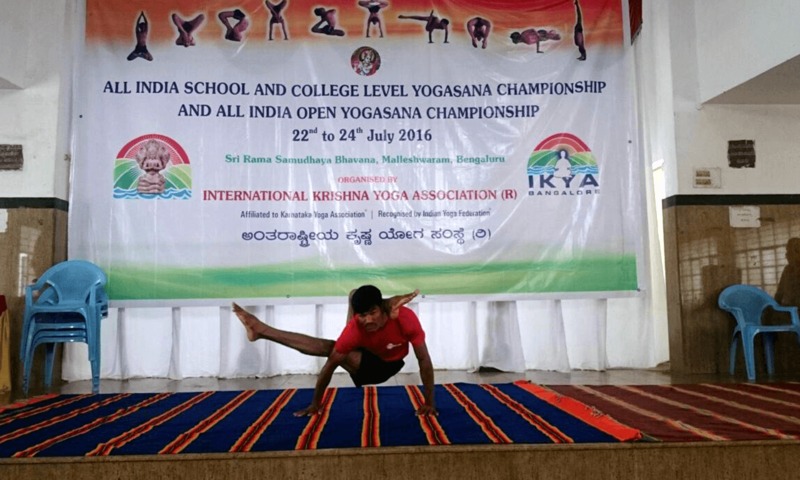 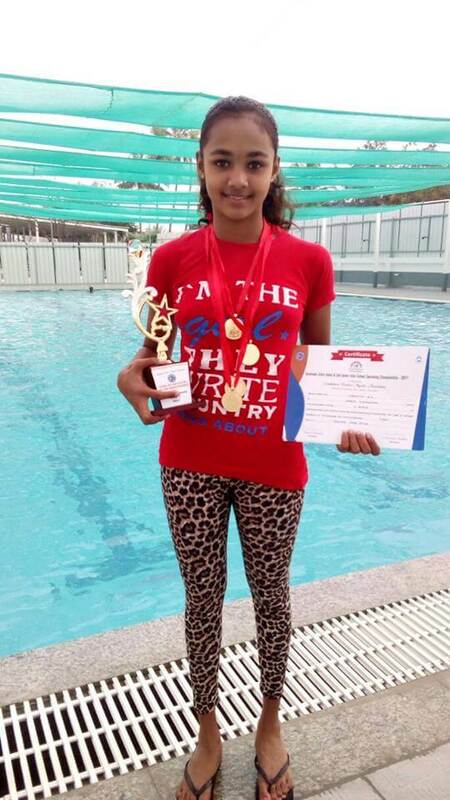 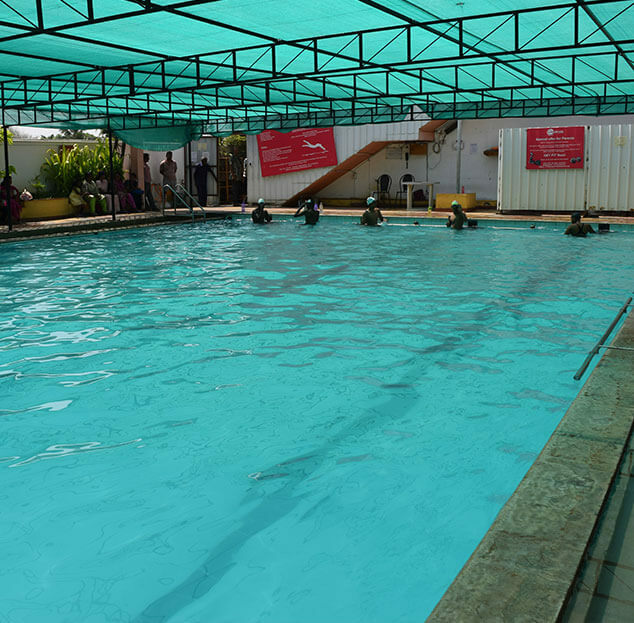 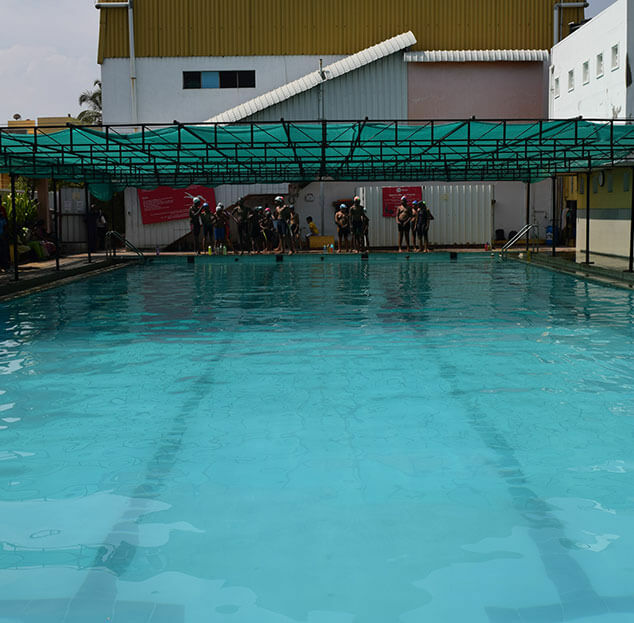 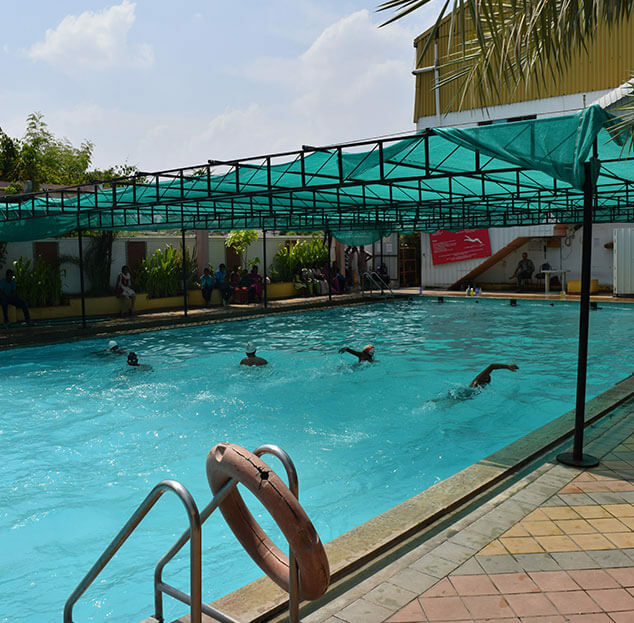 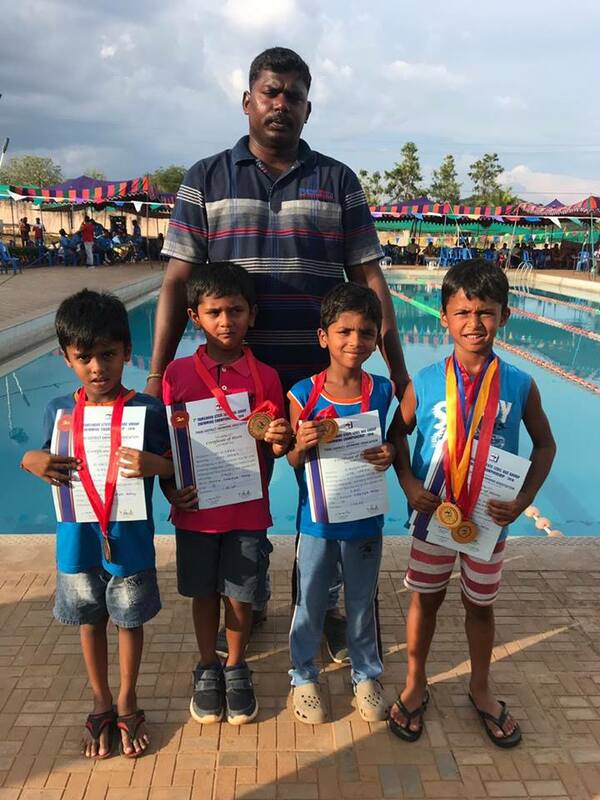 State Level Swimming competition conducted by Aquatic Welfare Association Salem.